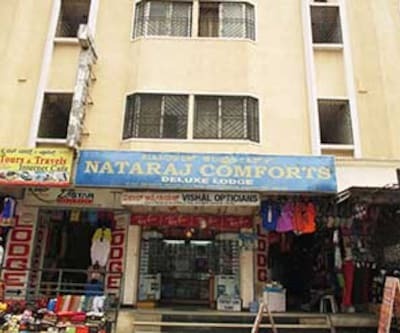 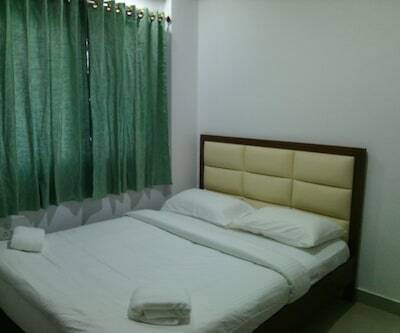 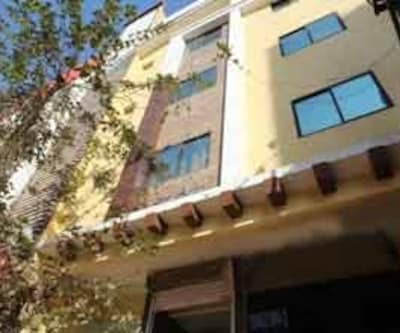 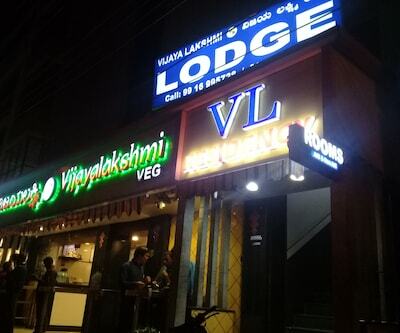 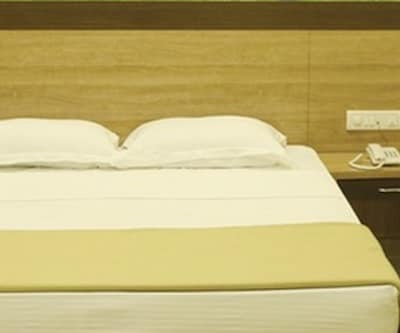 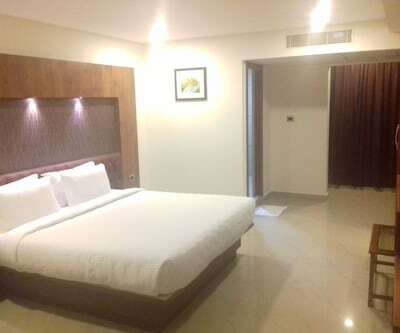 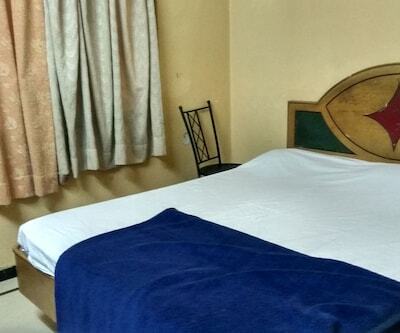 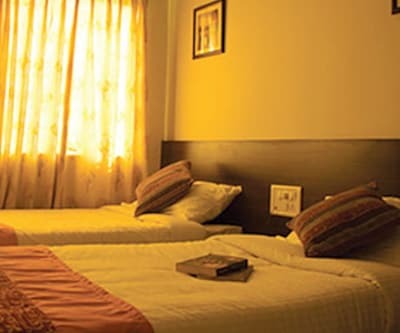 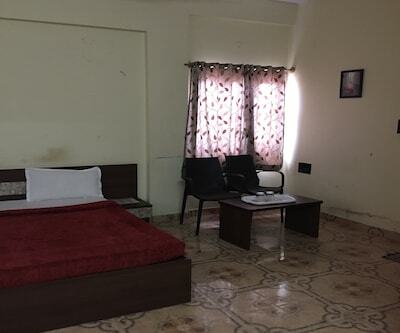 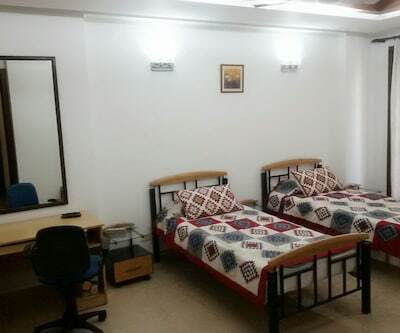 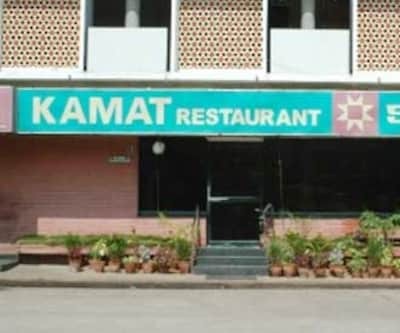 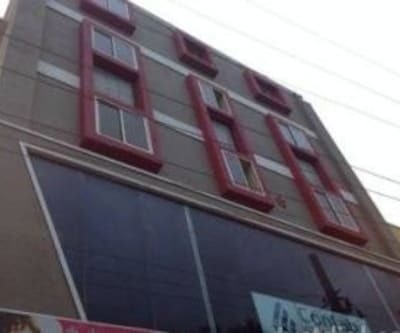 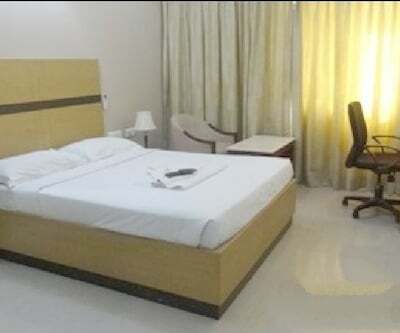 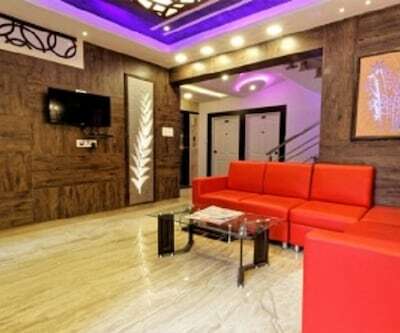 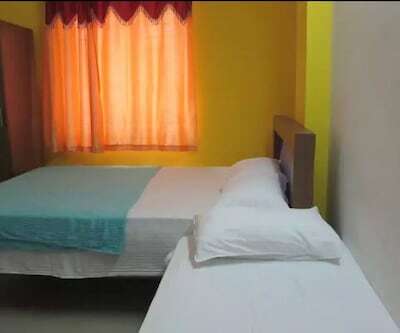 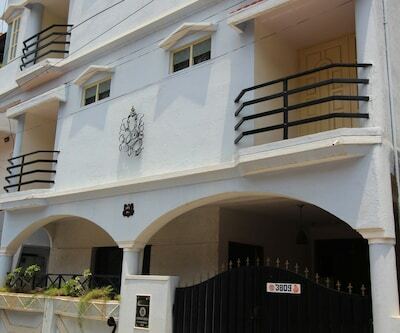 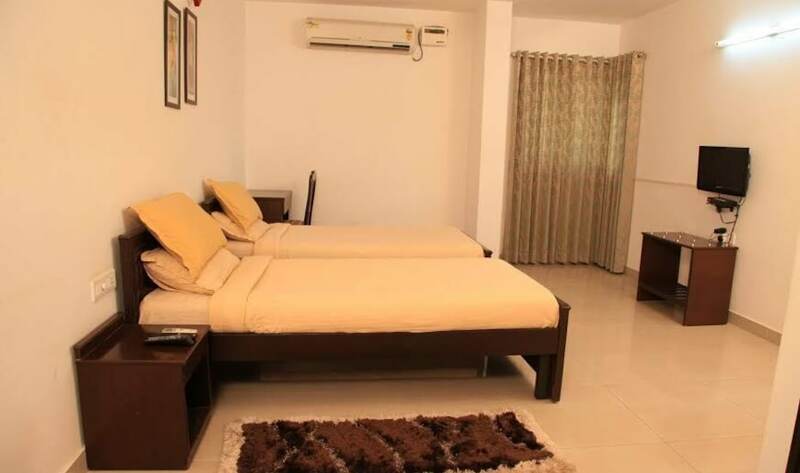 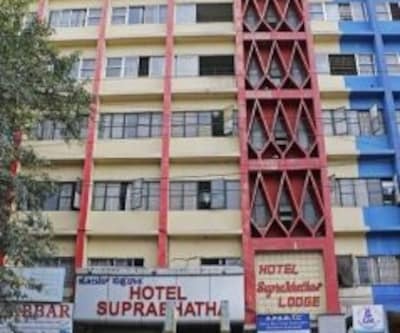 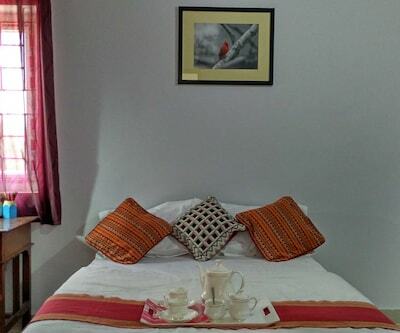 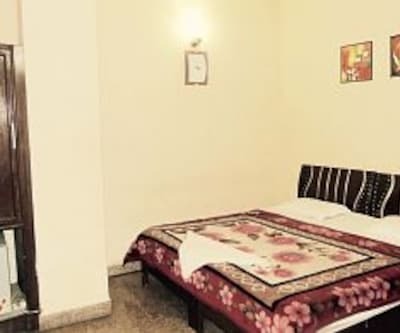 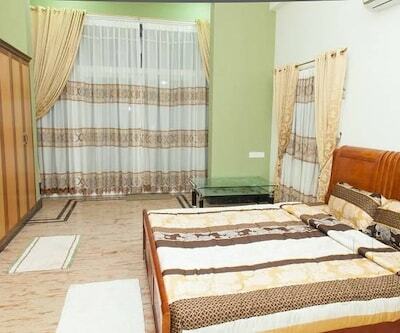 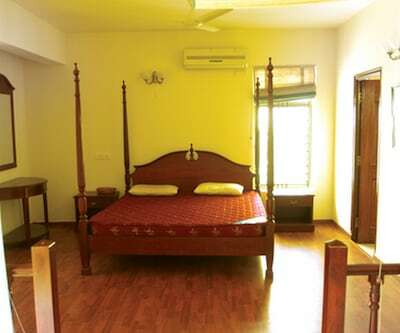 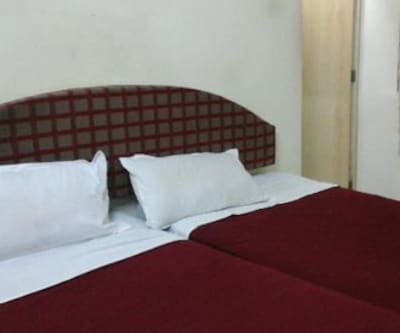 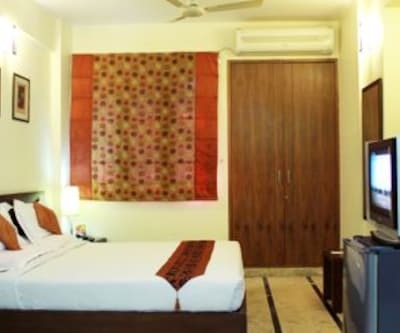 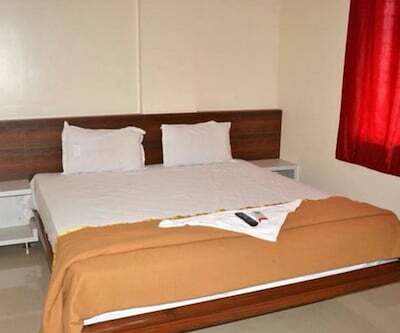 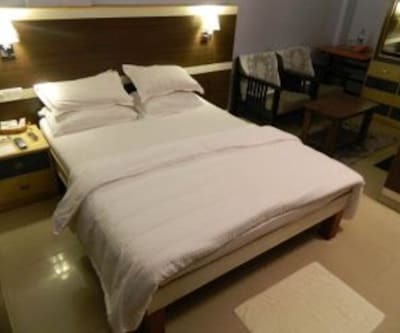 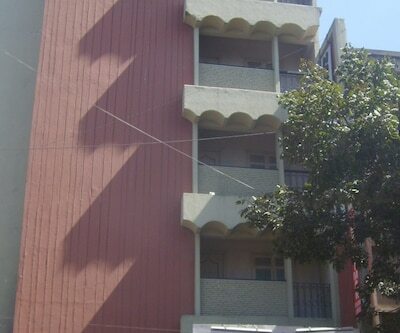 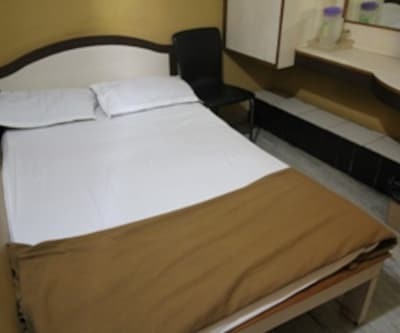 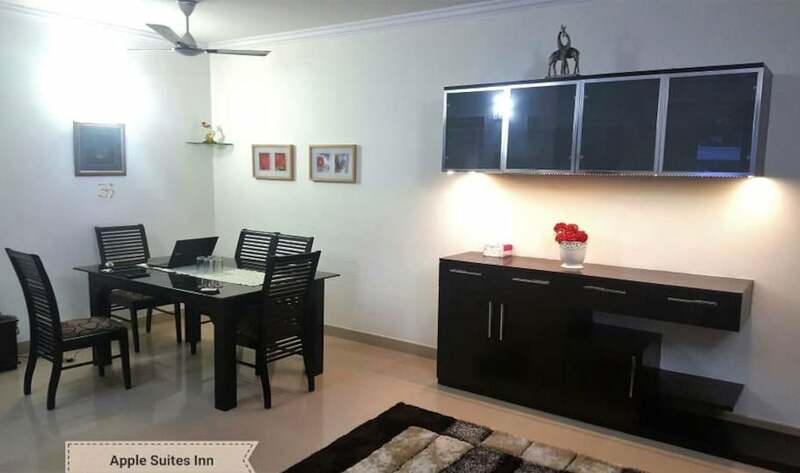 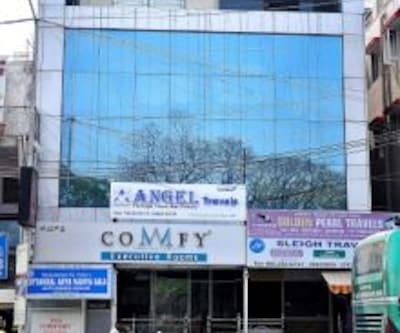 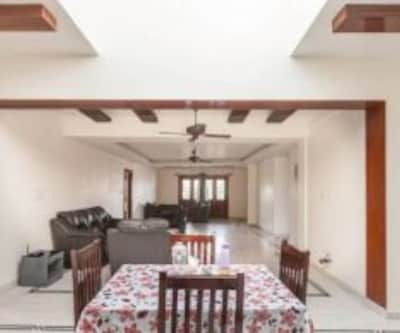 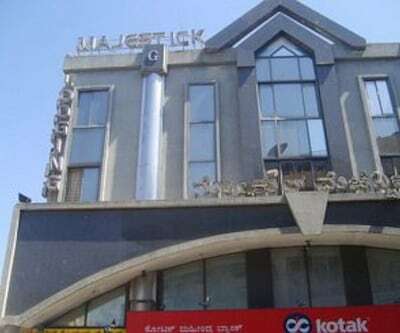 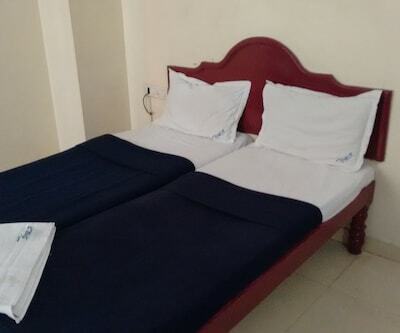 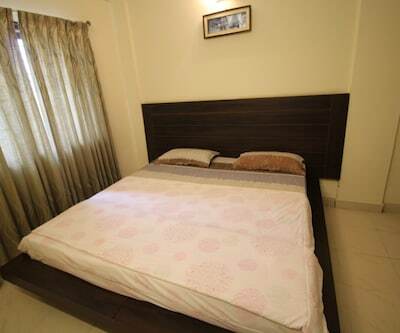 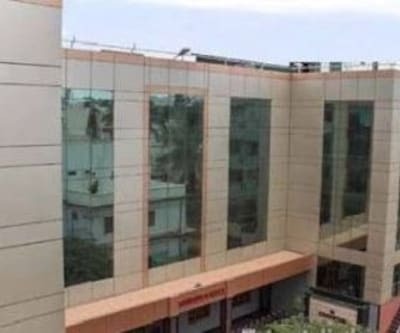 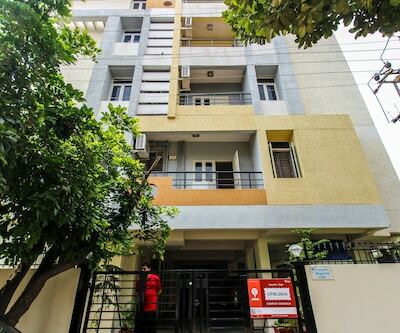 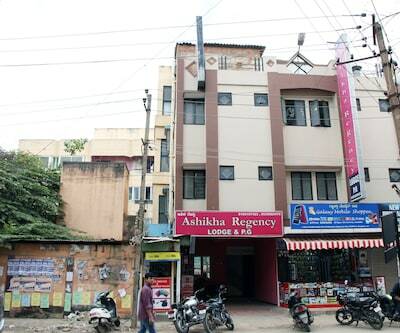 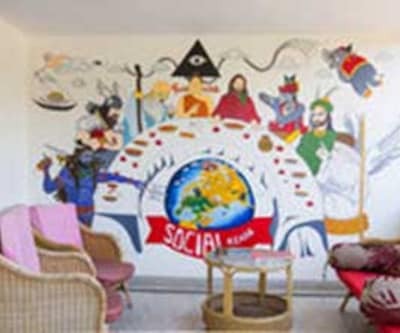 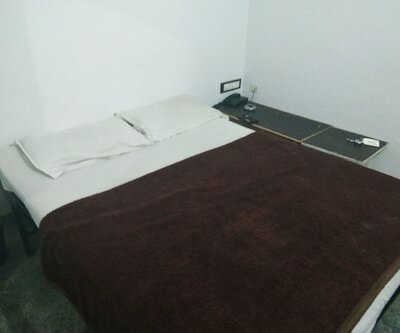 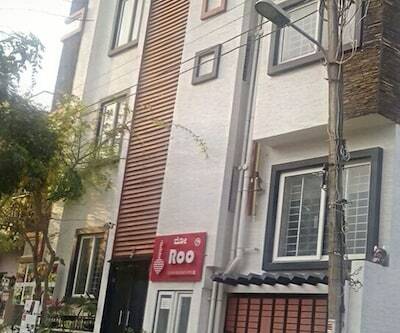 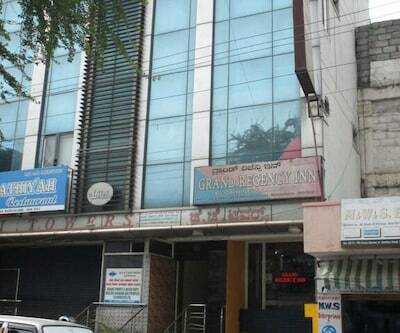 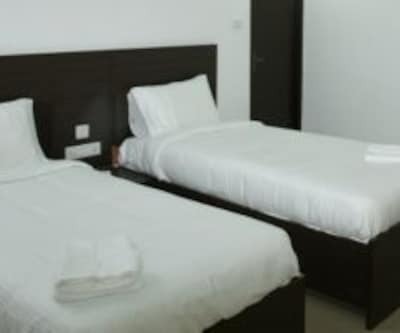 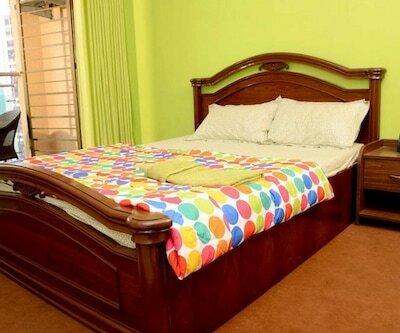 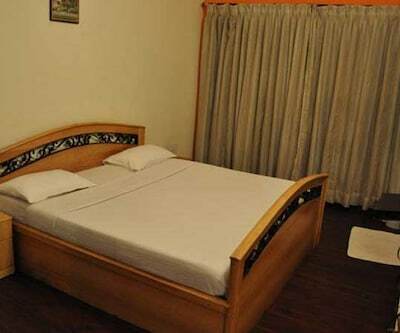 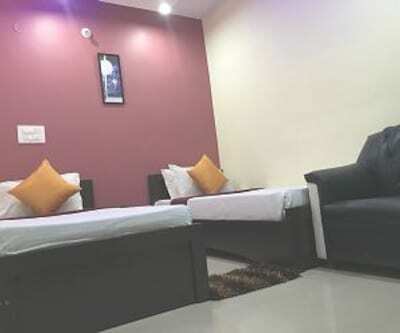 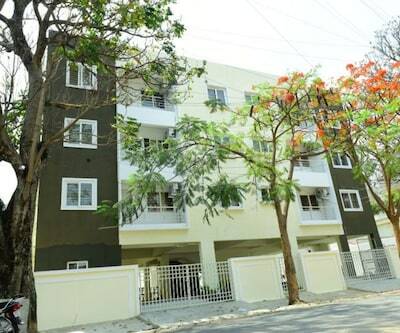 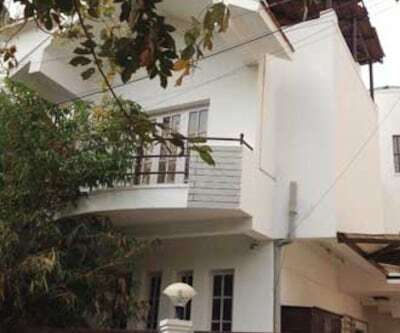 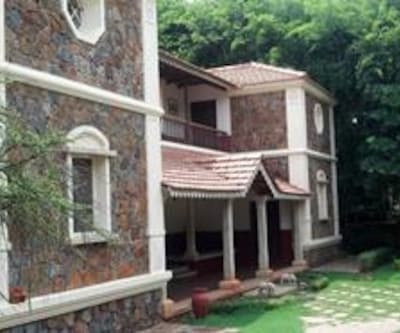 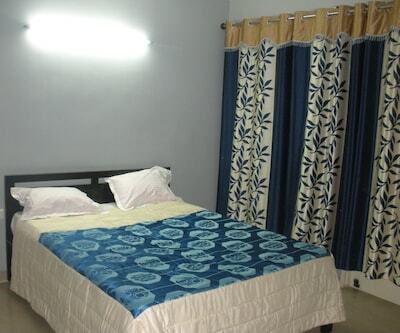 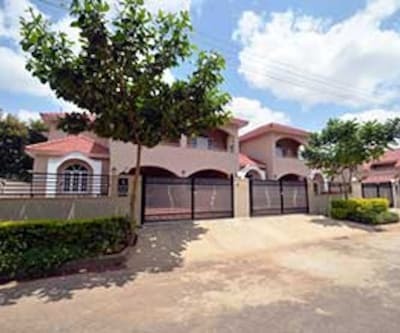 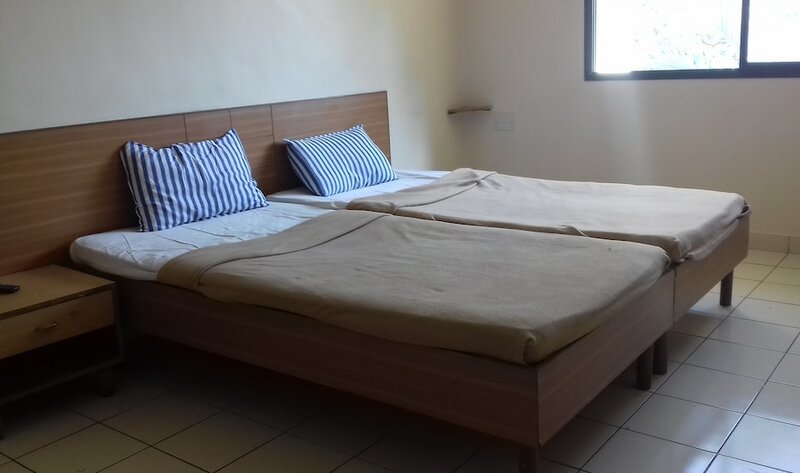 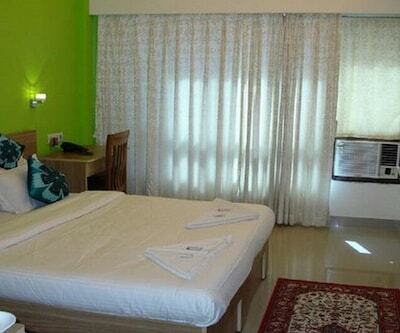 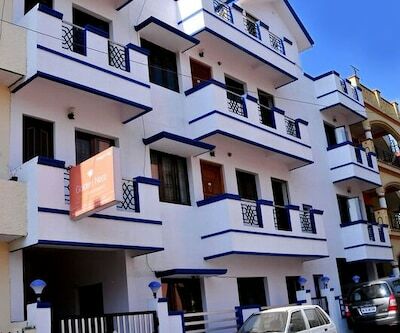 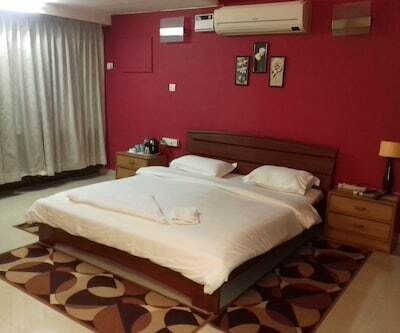 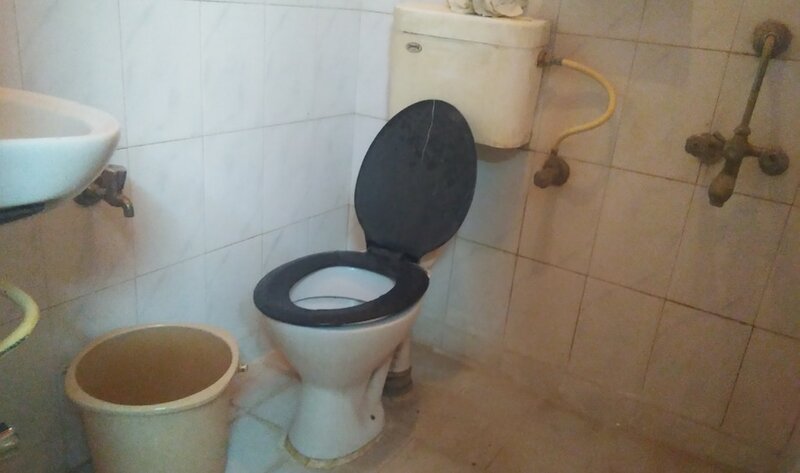 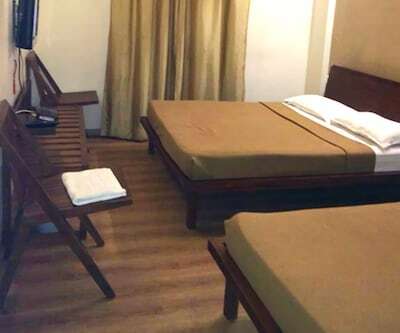 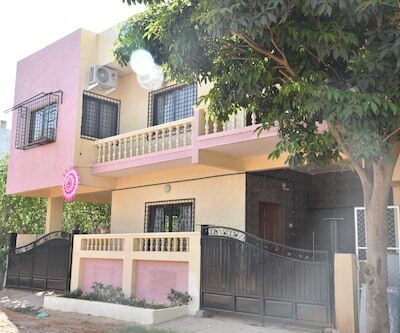 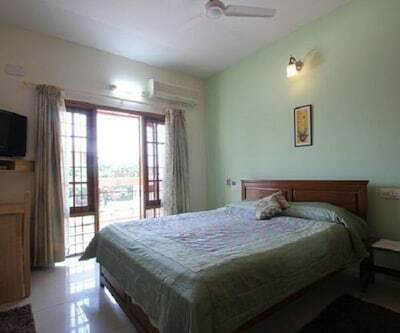 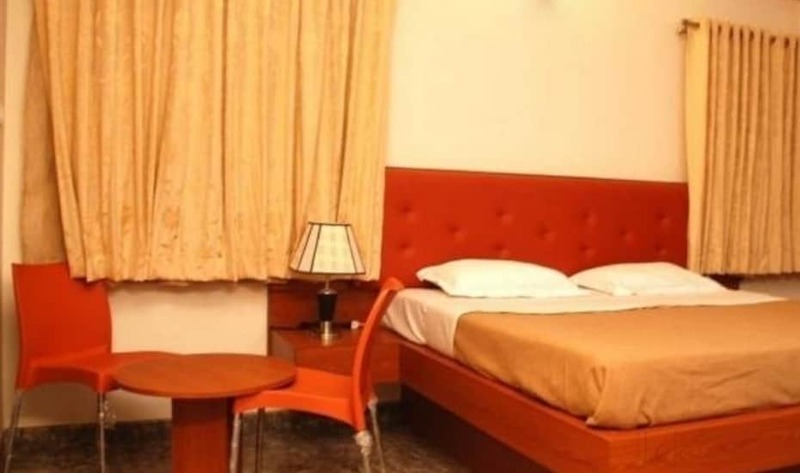 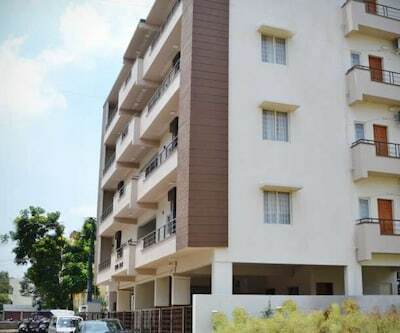 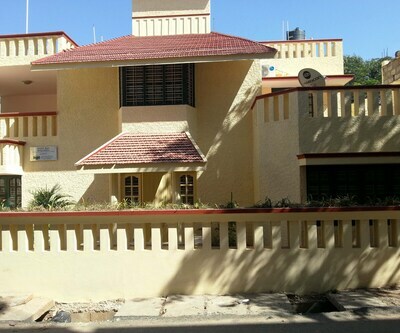 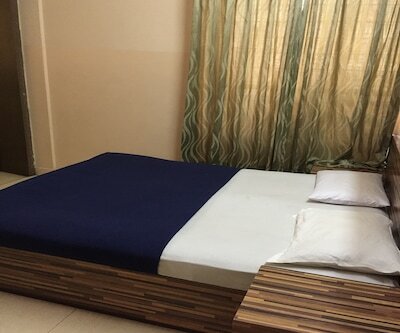 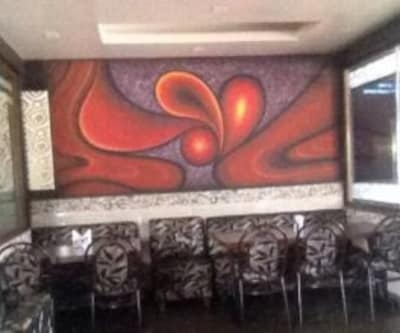 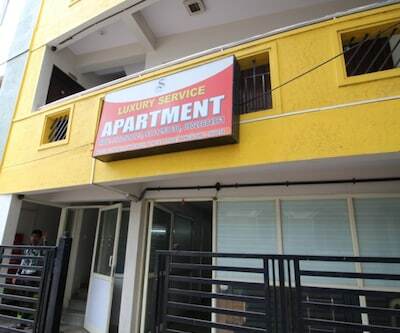 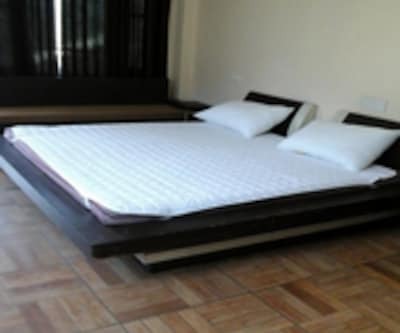 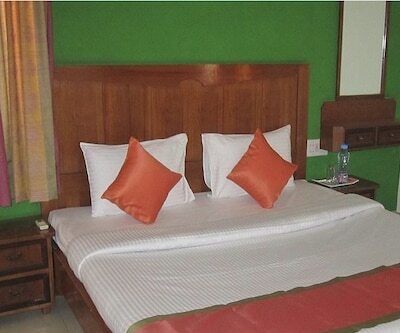 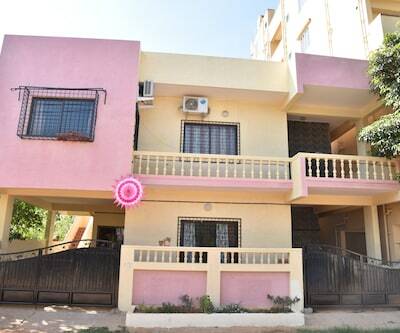 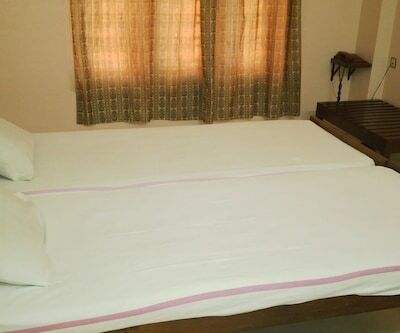 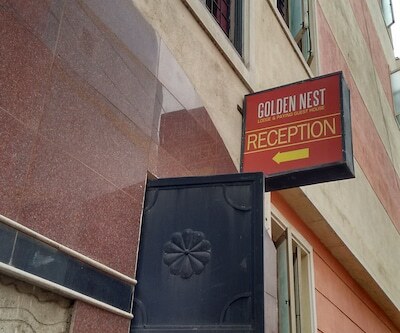 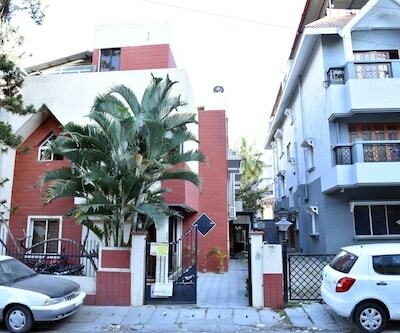 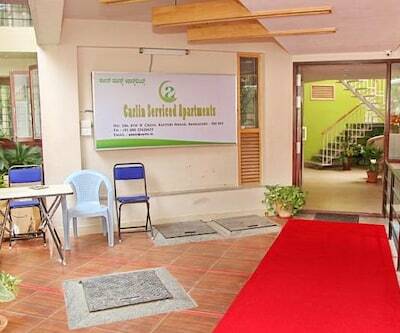 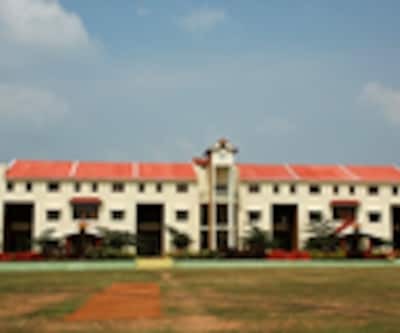 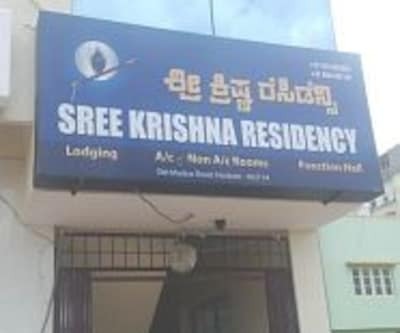 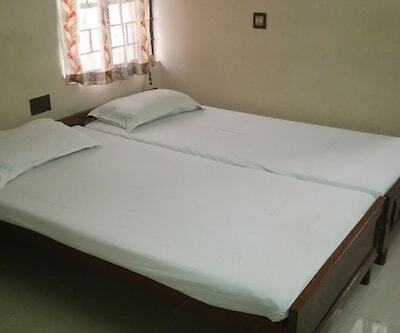 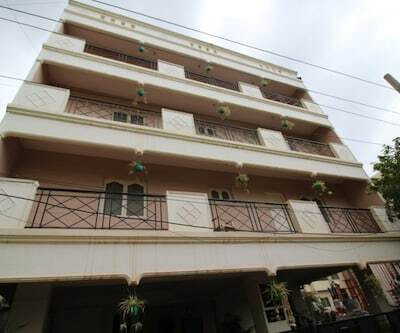 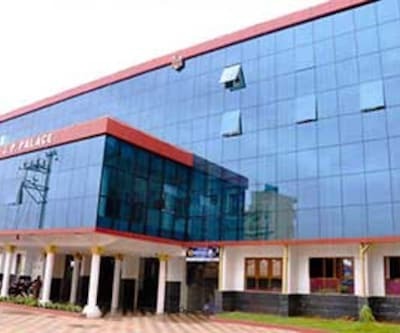 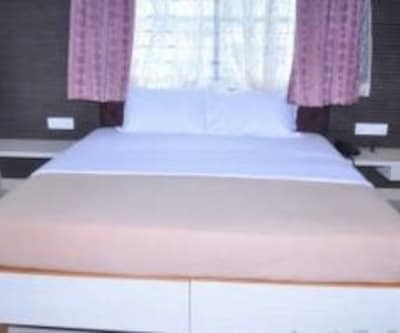 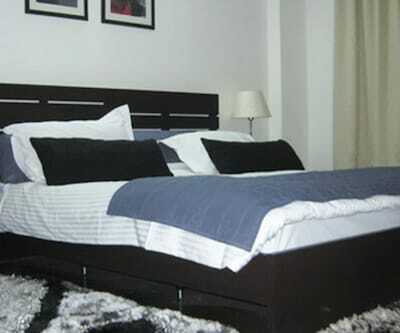 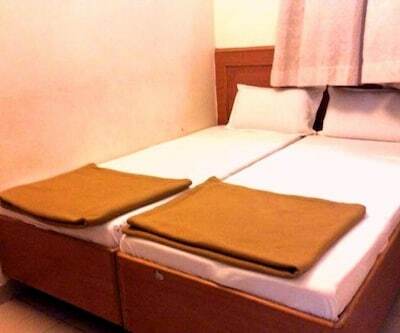 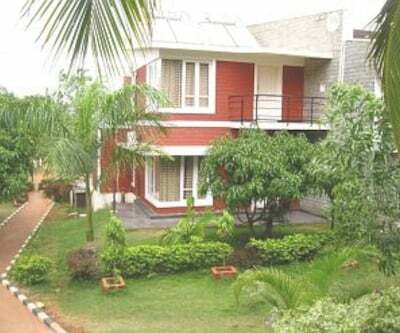 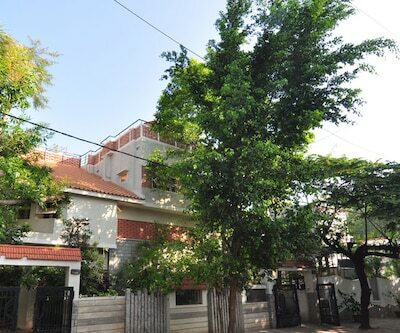 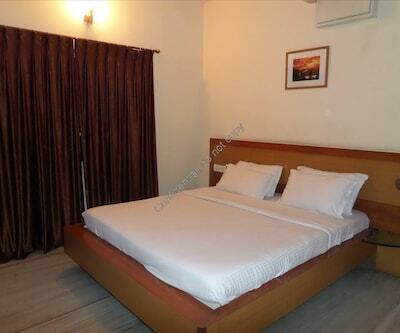 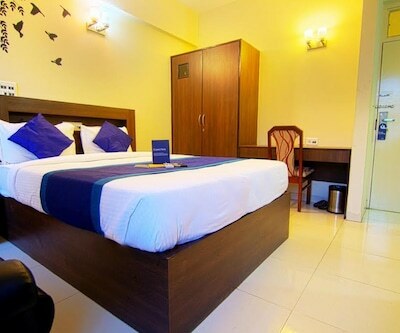 JK Residency is approximately situated 3 km away from KR Puram Lake Park and 25 km from Bangalore City Junction Railway.This Bangalore hotel has a total of 30 well-maintained rooms. 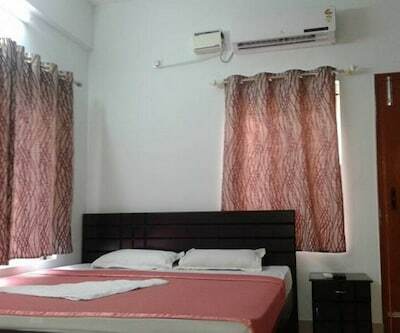 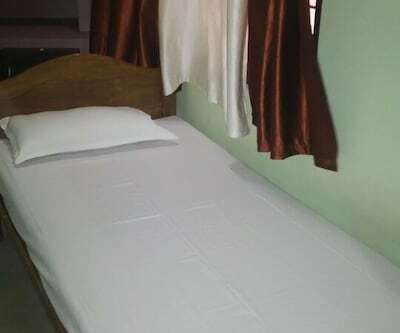 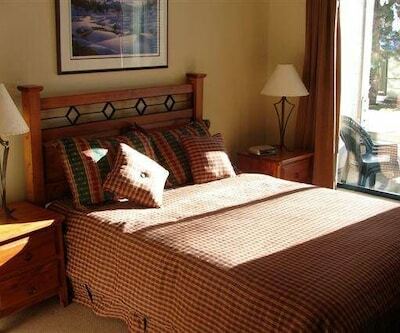 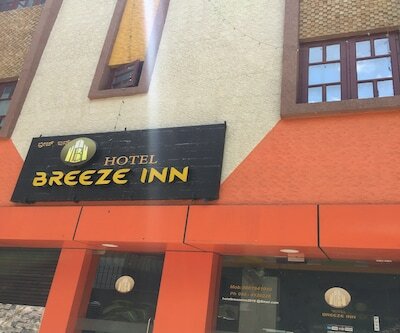 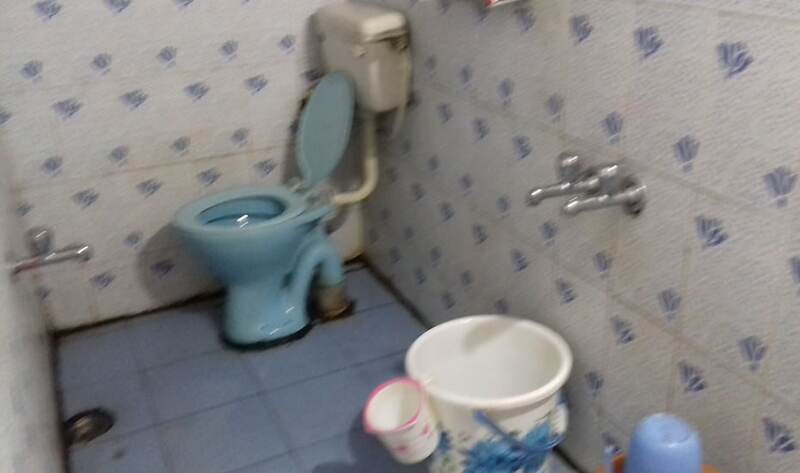 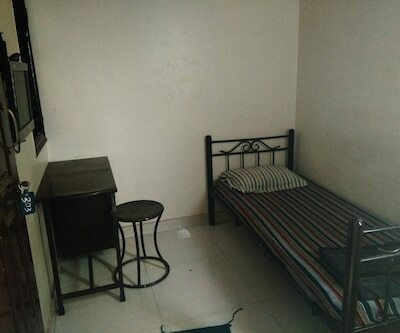 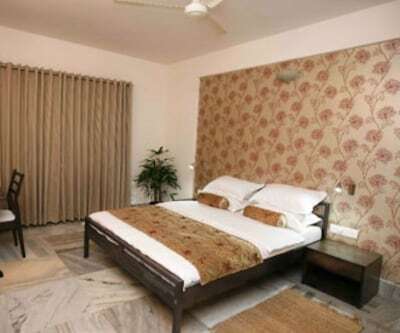 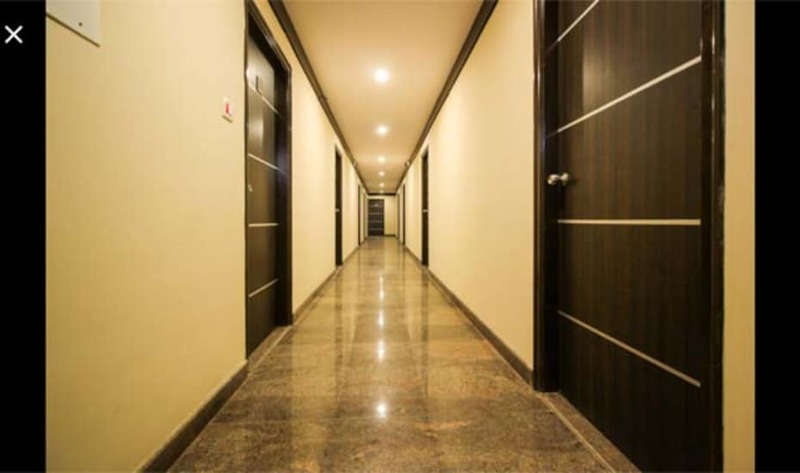 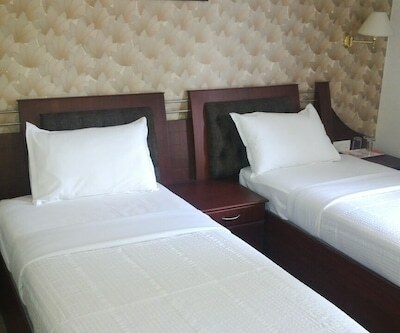 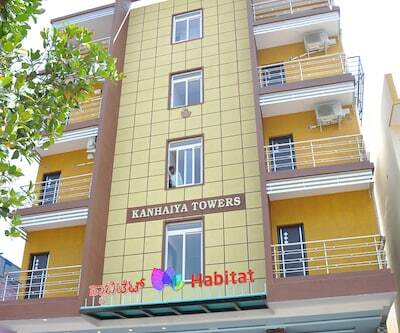 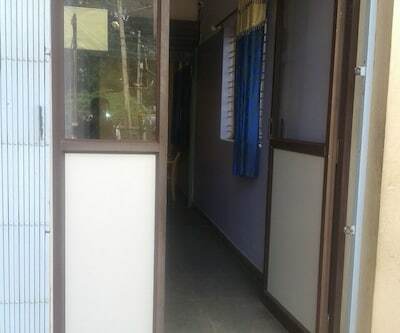 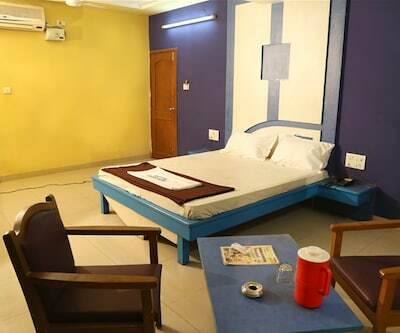 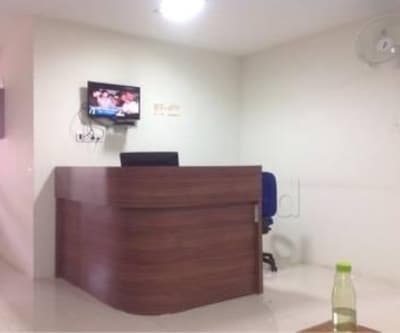 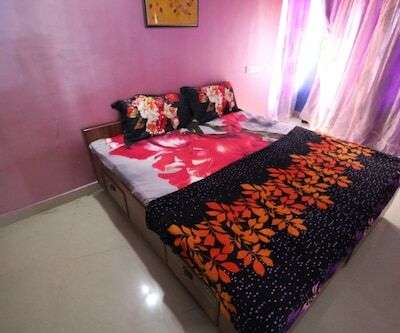 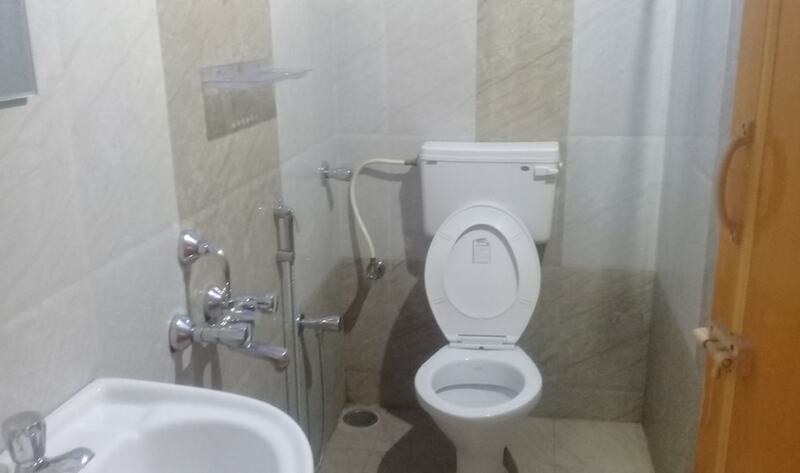 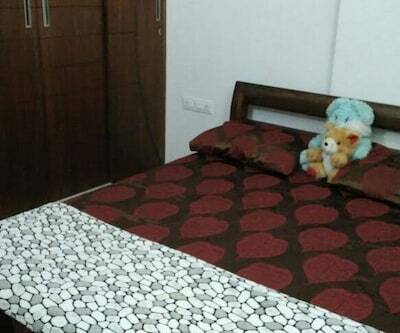 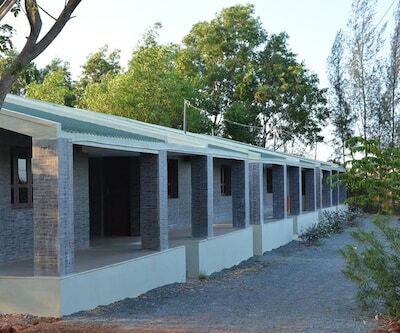 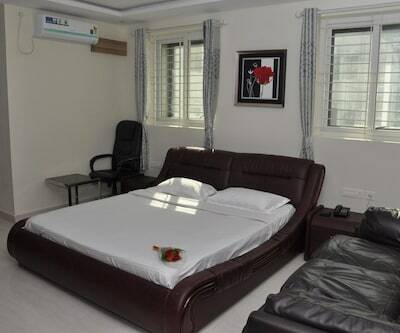 AC, fan, television, tea/coffee maker, wardrobe, safe deposit locker, desk, chair, intercom and bathroom are some of the conveniences offered in the room. 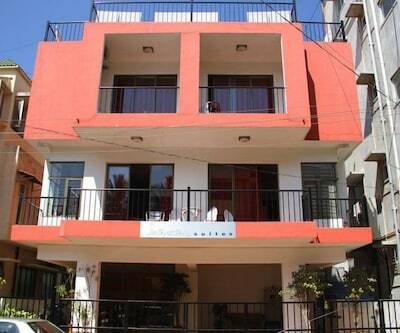 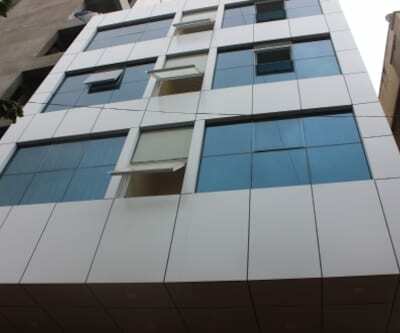 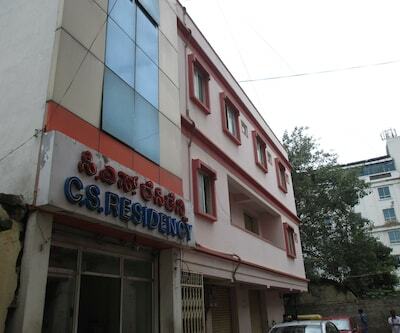 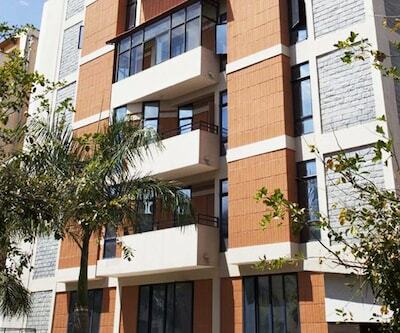 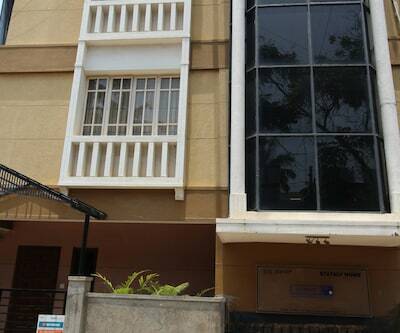 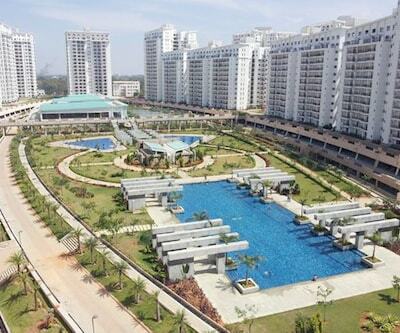 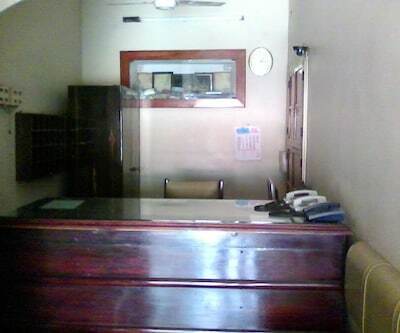 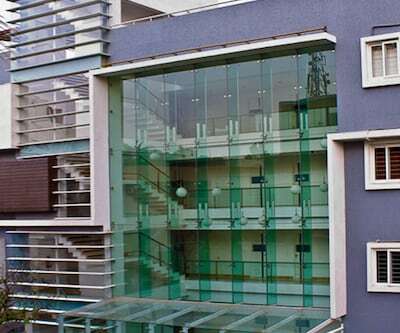 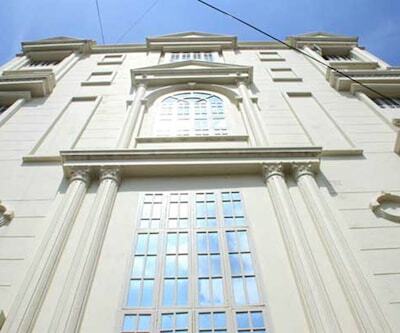 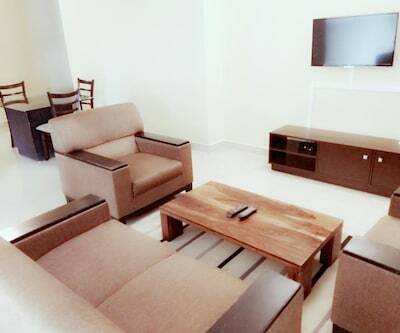 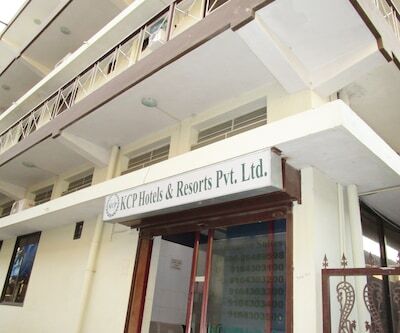 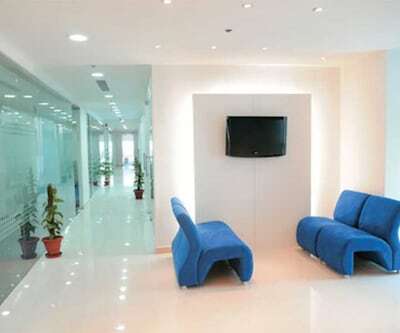 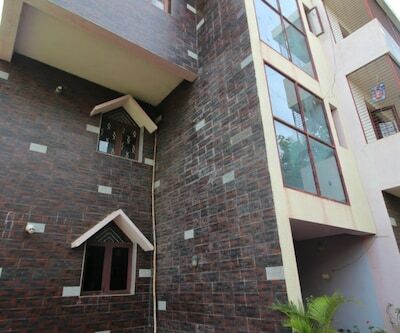 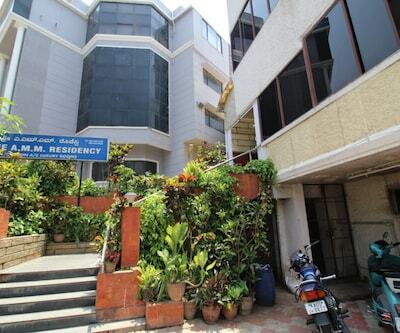 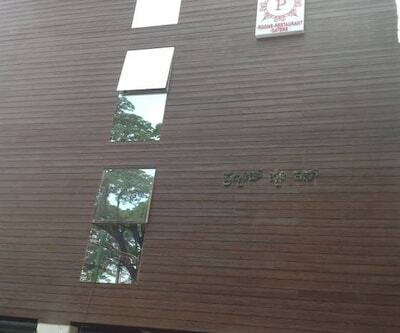 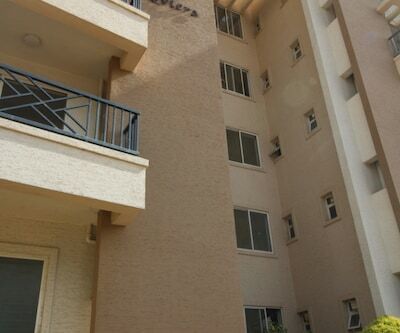 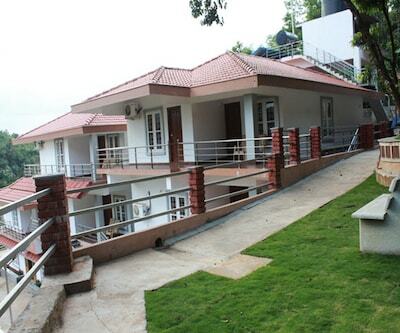 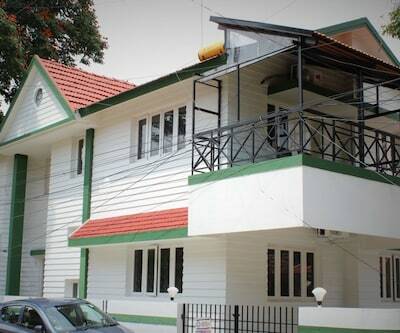 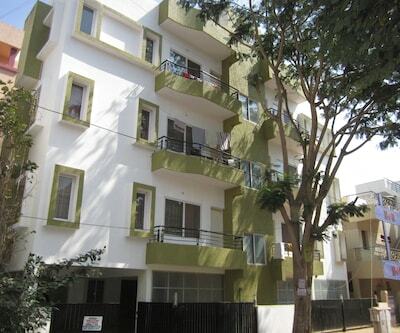 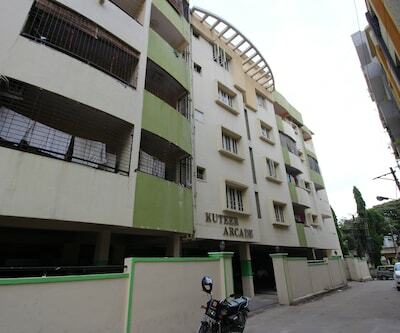 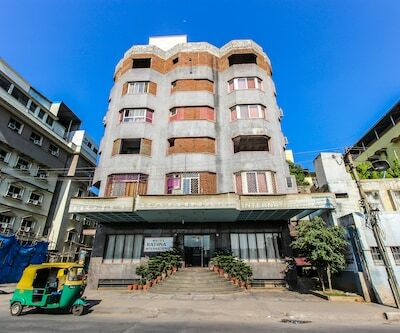 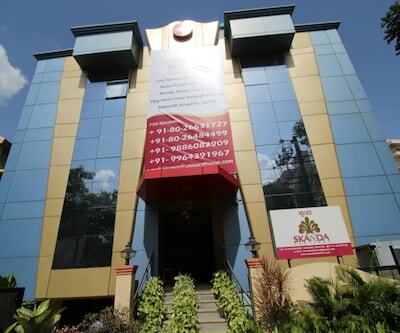 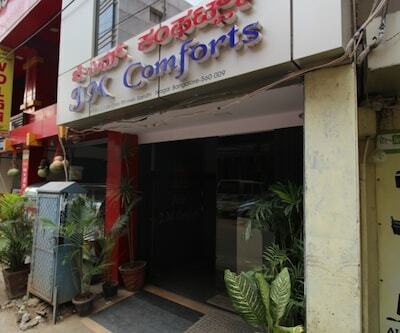 JK Residency in Bangalore has 24-hour front desk and elevator available on the premises. 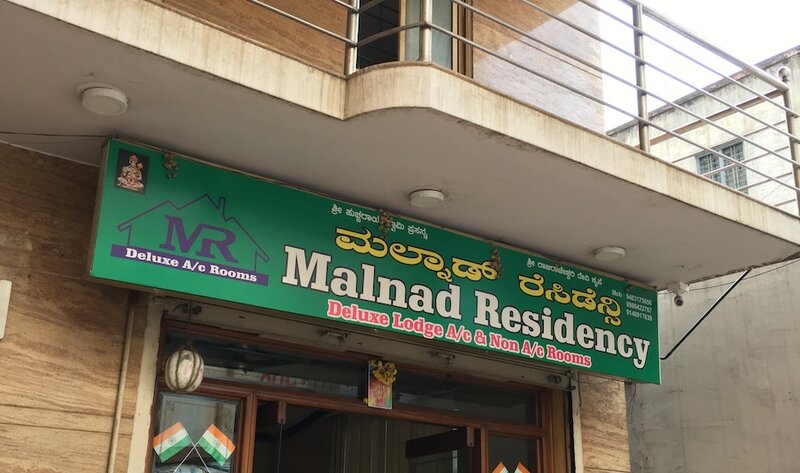 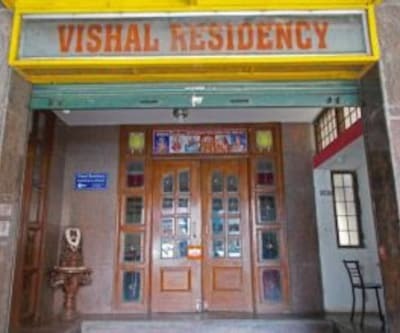 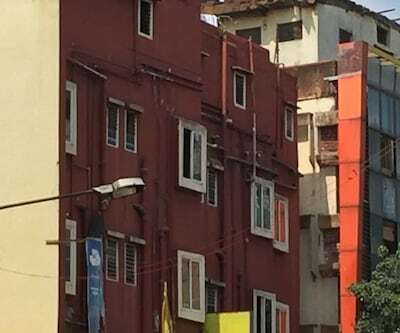 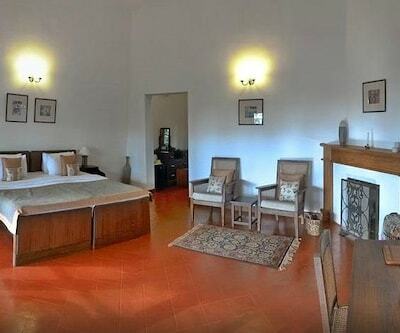 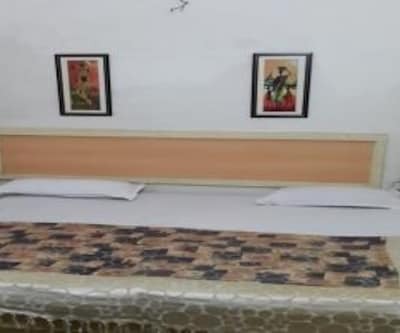 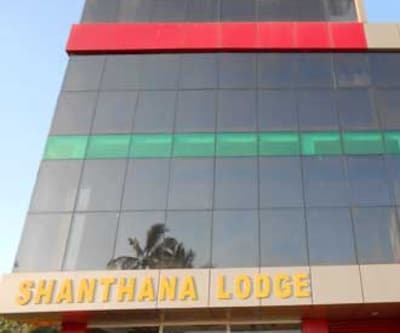 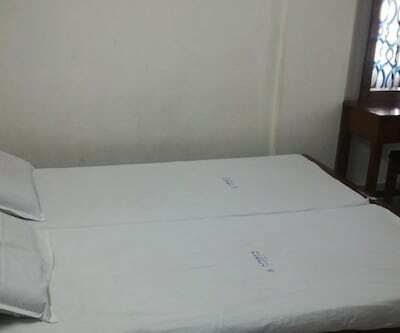 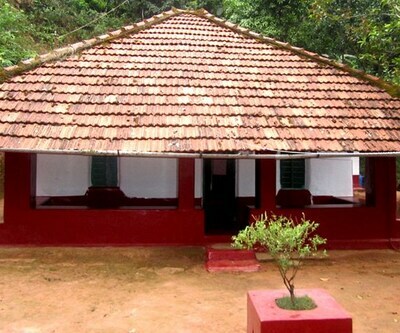 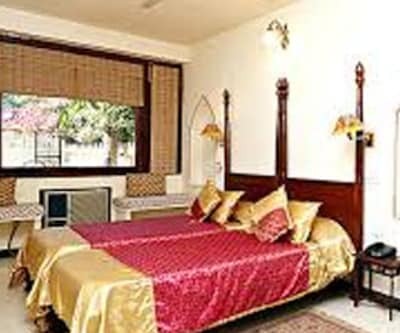 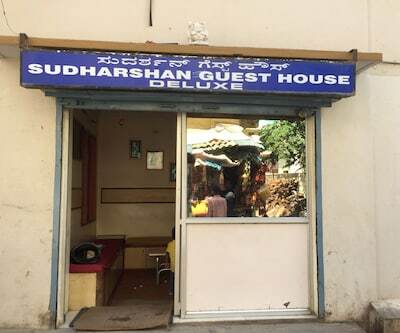 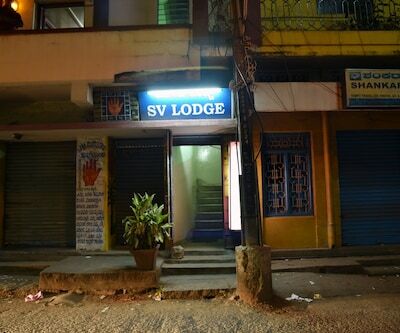 Other services provided by the hotel are daily housekeeping, ironing service and medical aid.Few of the local tourist spots are Tipu Sultan's Summer Palace (18 km) and Lalbagh Botanical Garden (16 km). 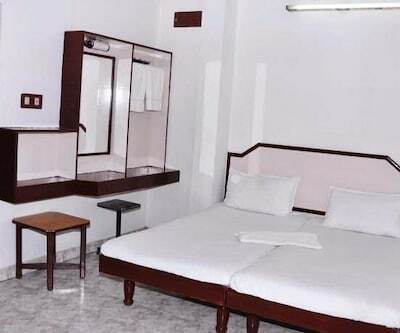 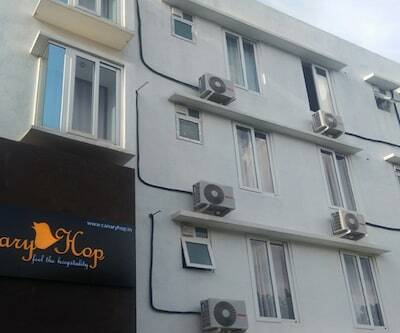 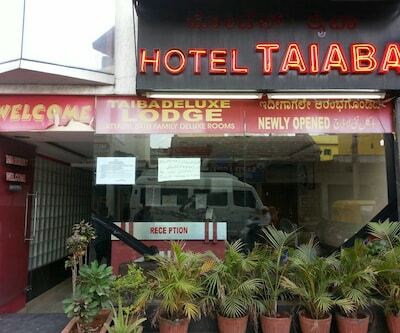 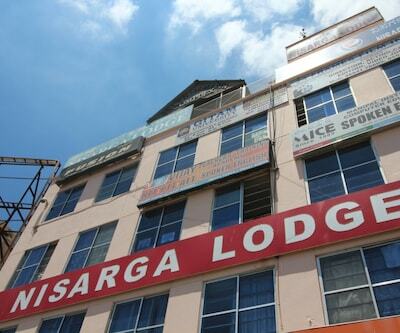 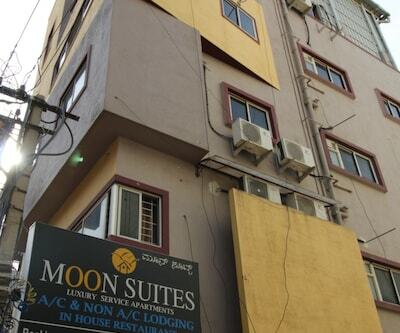 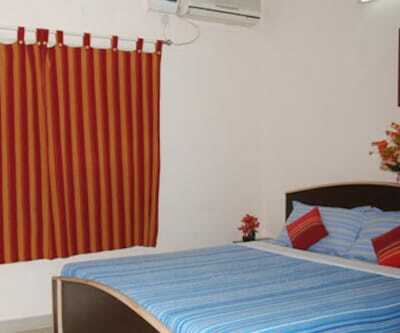 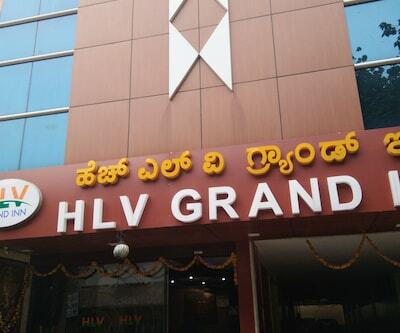 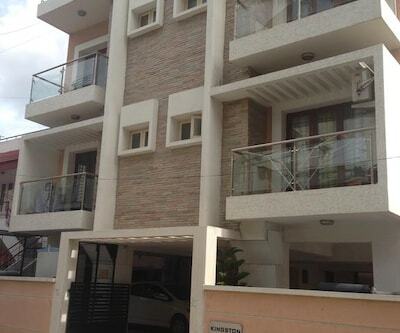 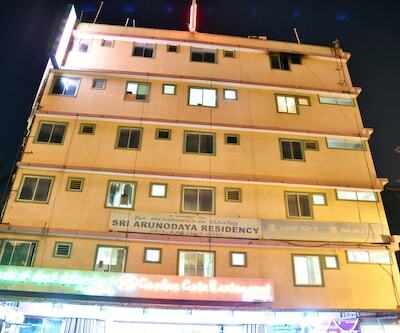 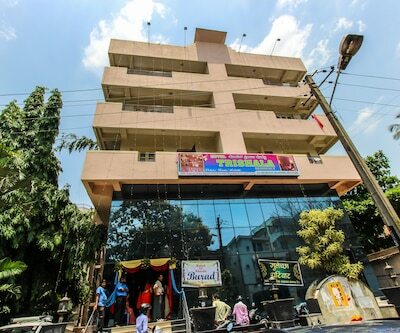 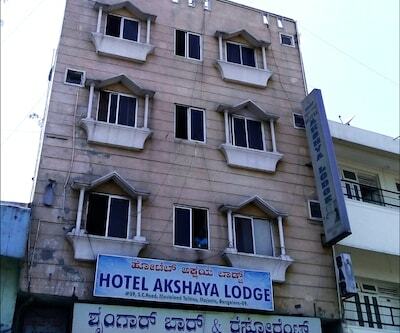 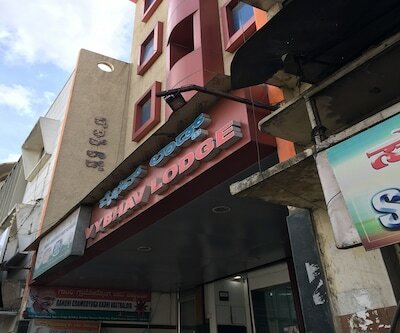 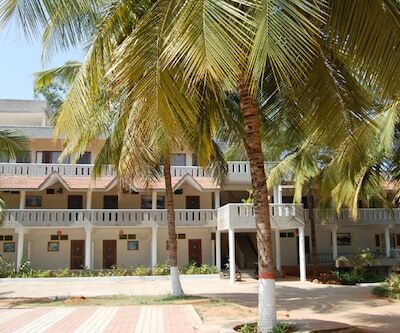 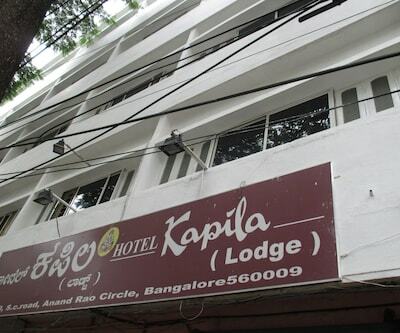 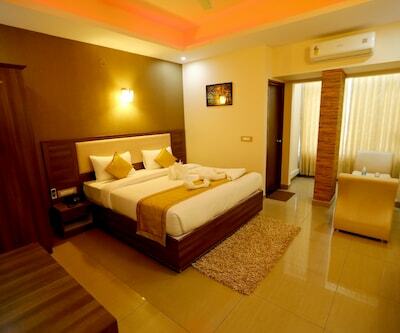 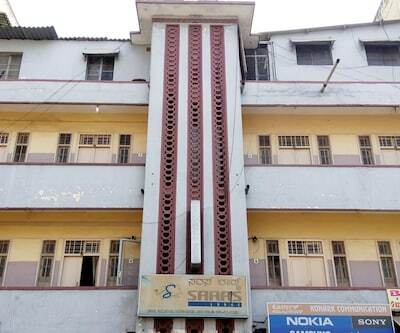 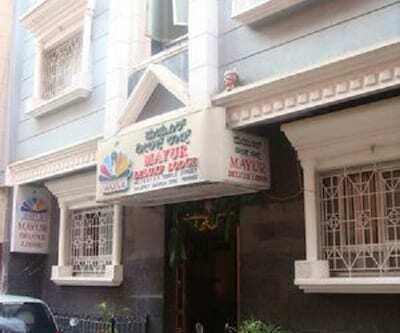 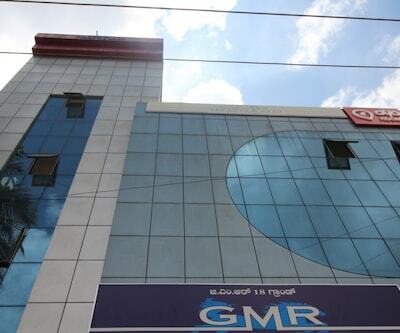 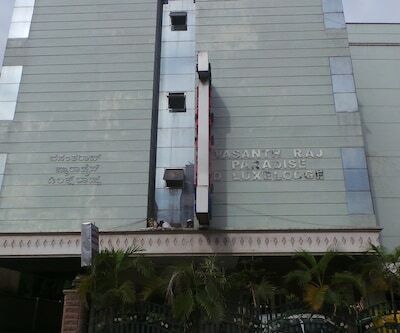 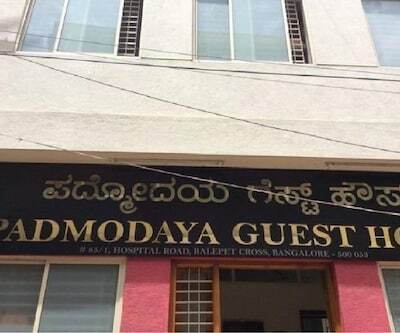 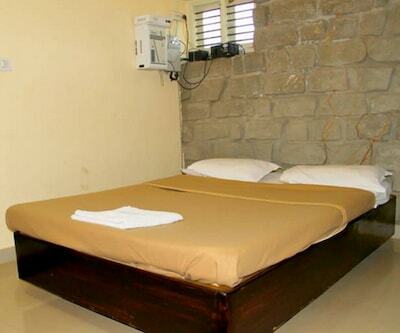 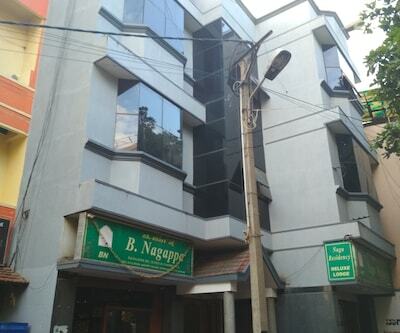 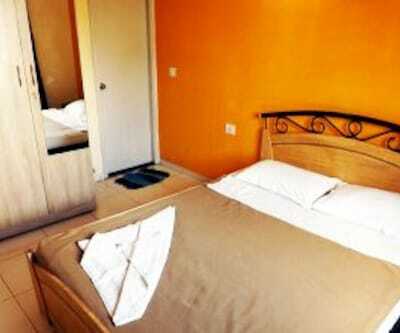 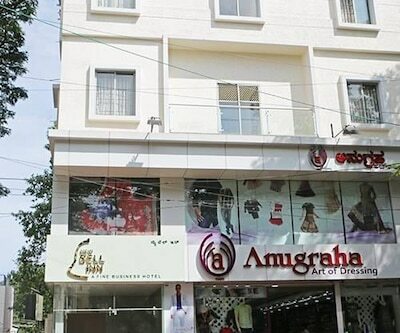 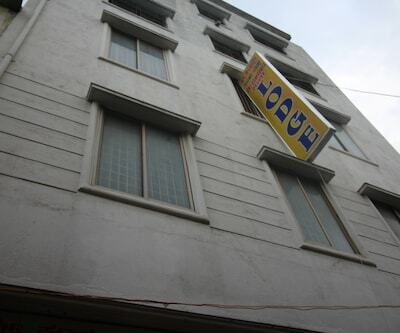 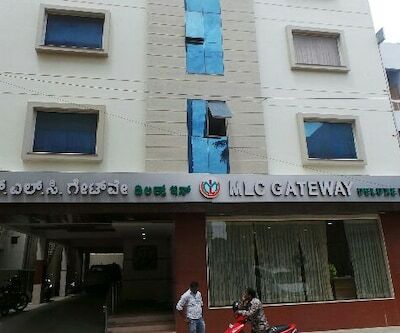 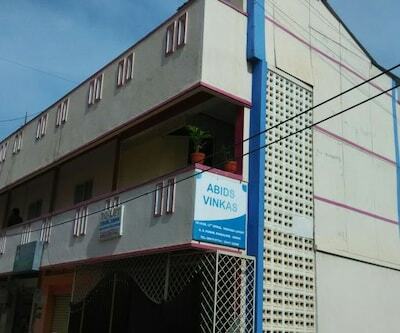 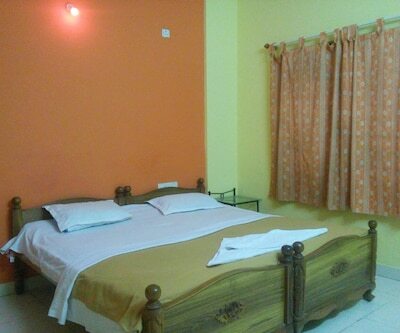 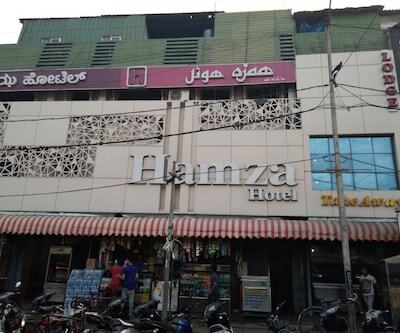 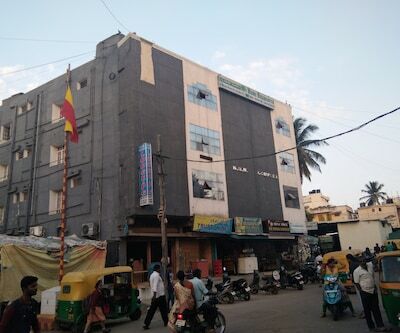 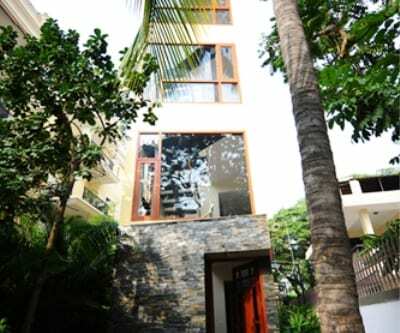 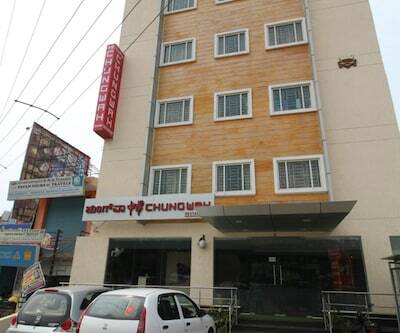 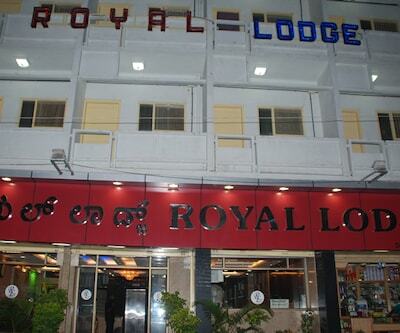 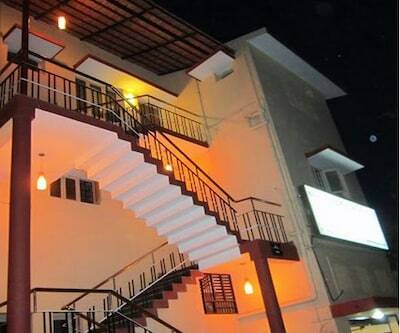 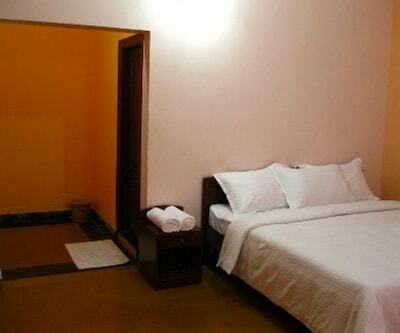 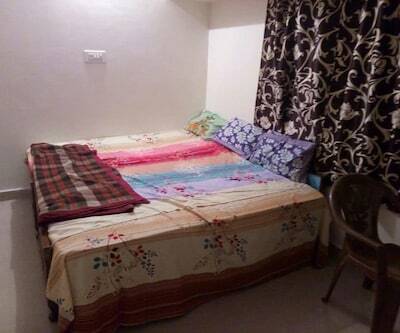 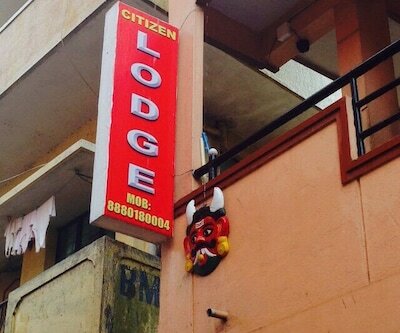 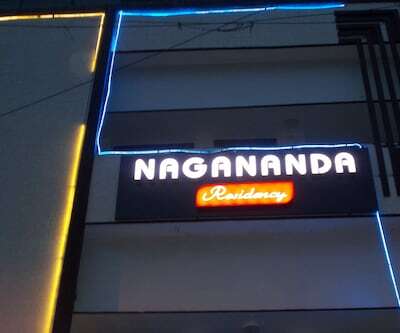 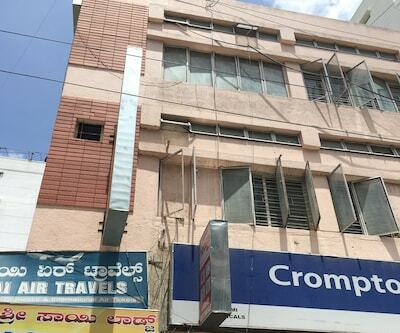 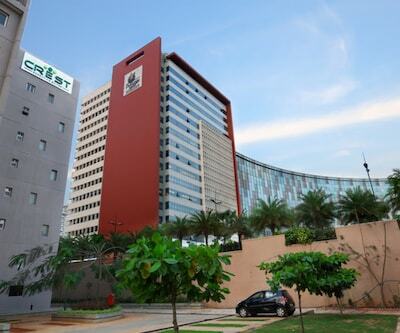 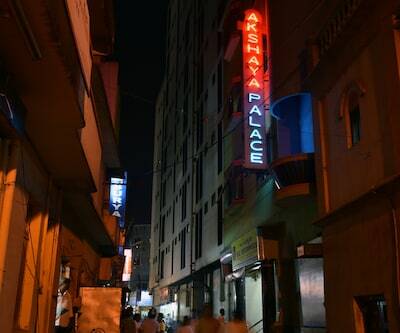 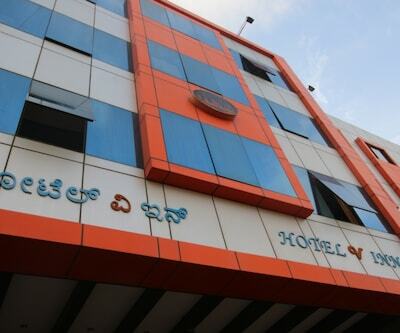 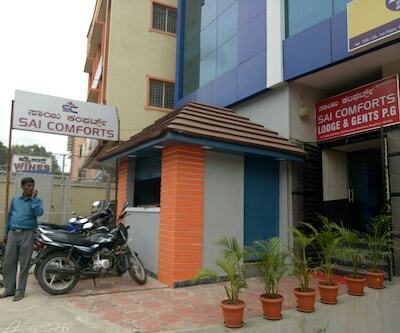 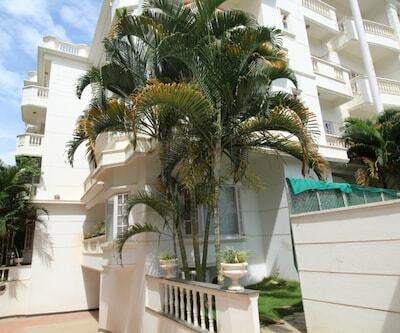 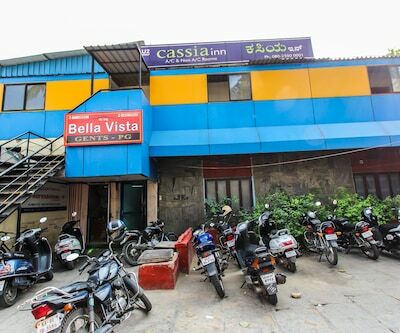 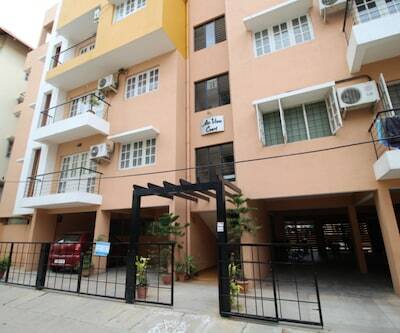 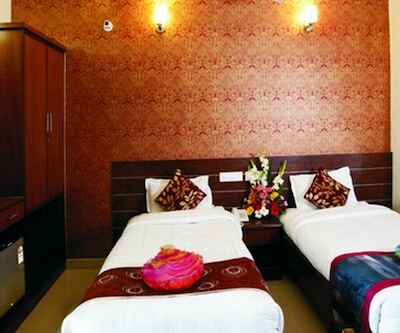 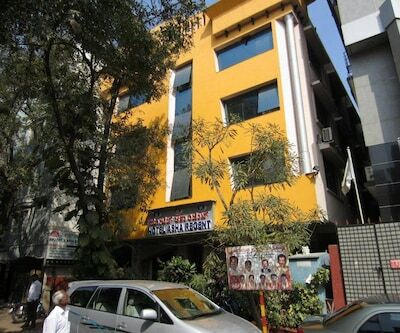 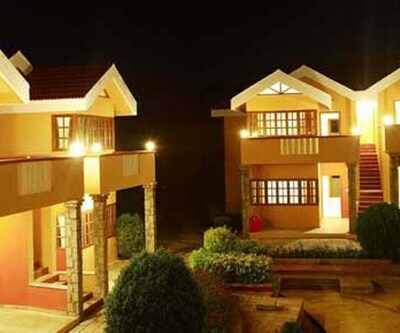 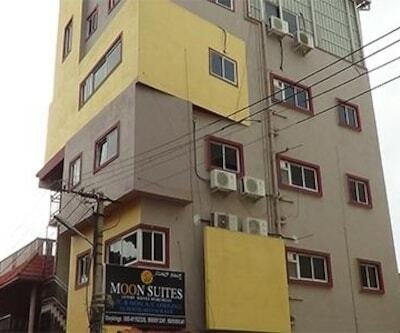 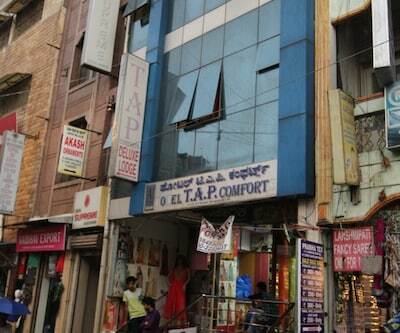 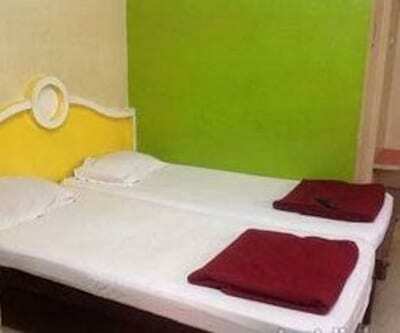 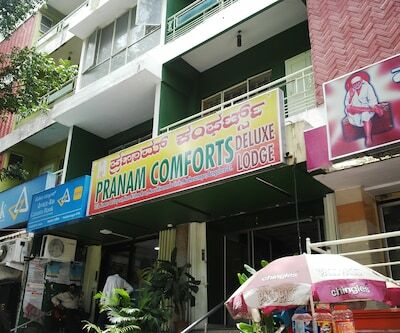 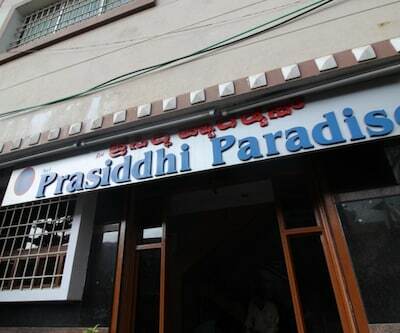 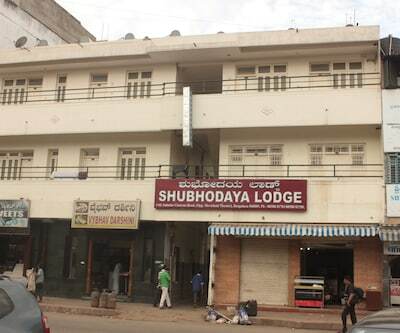 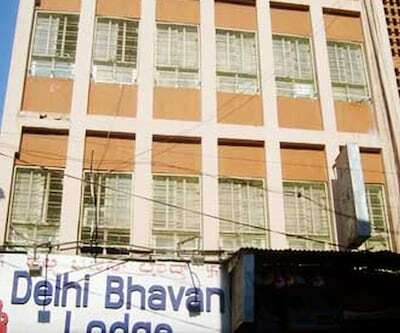 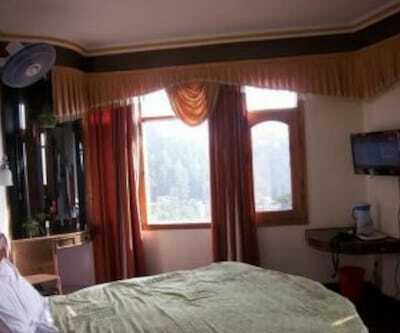 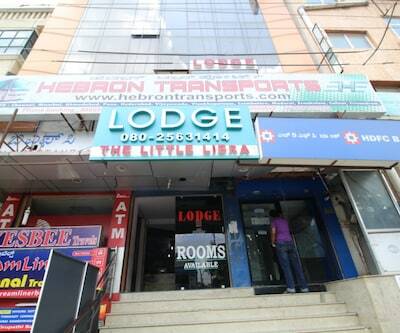 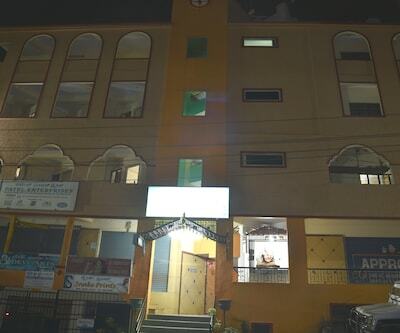 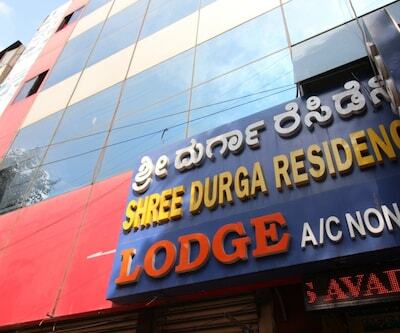 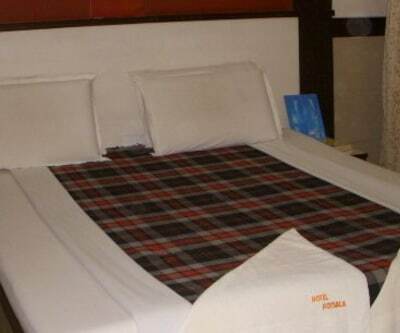 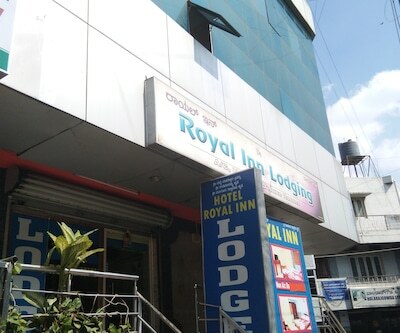 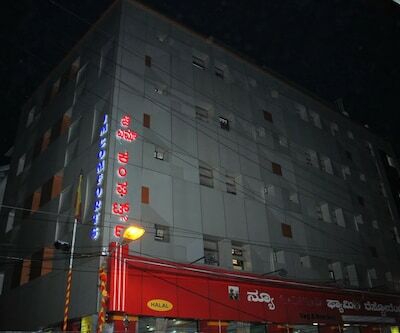 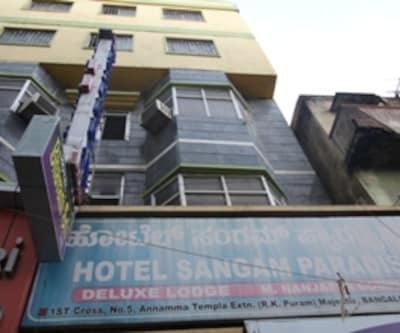 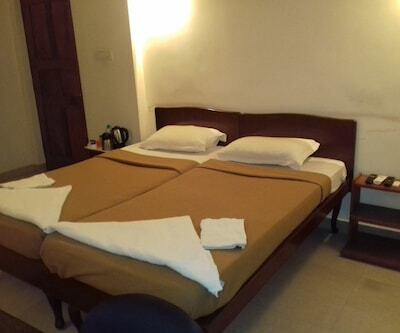 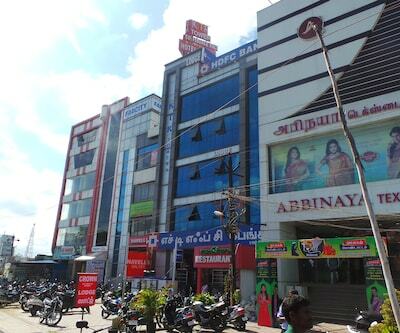 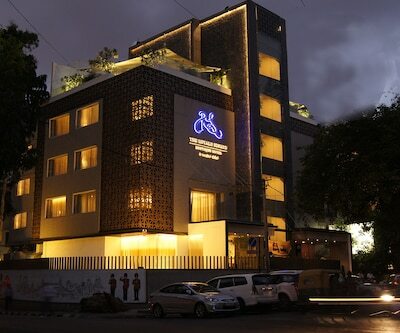 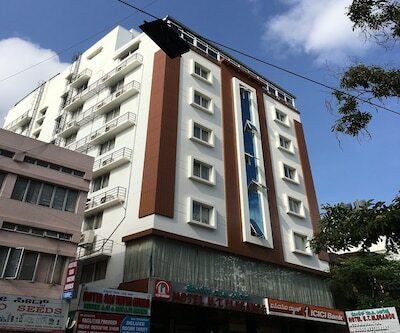 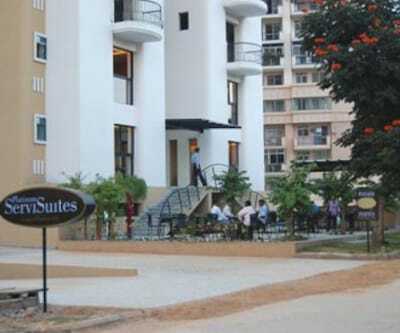 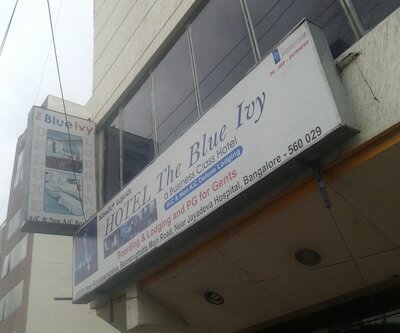 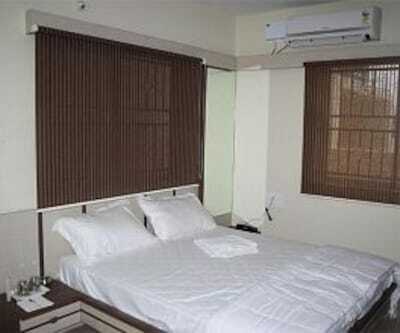 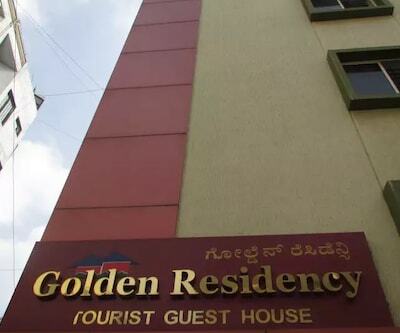 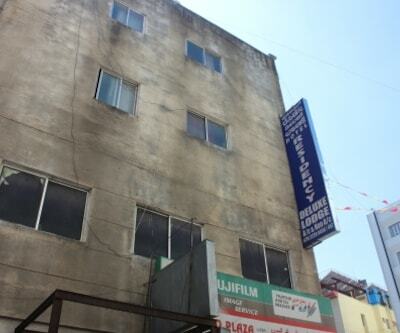 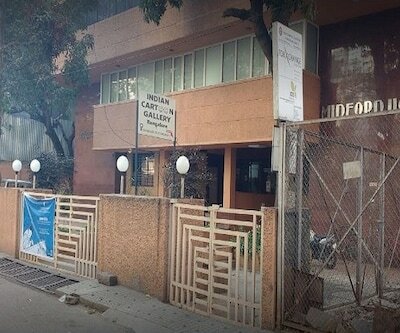 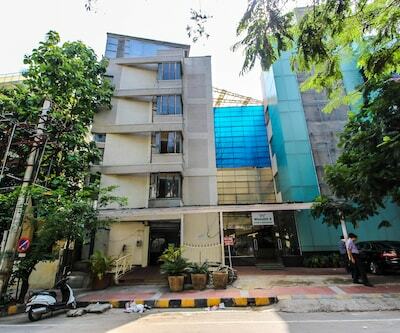 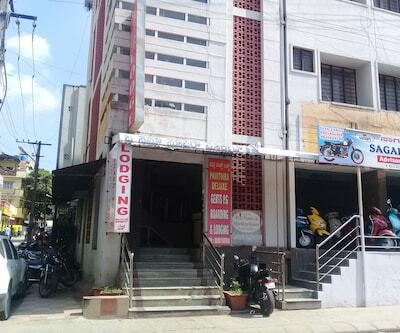 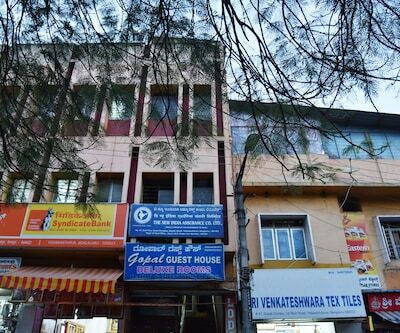 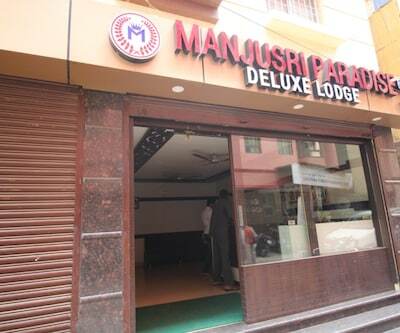 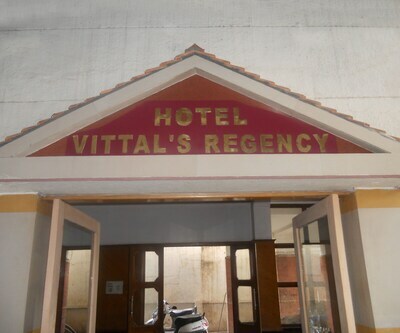 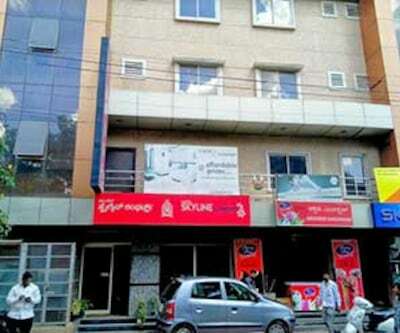 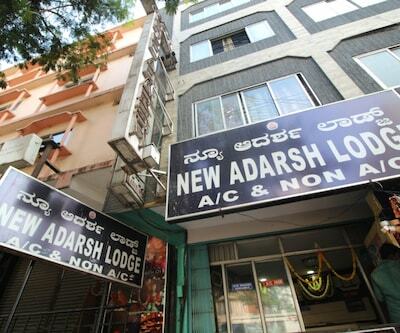 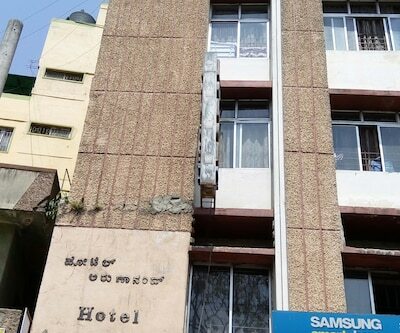 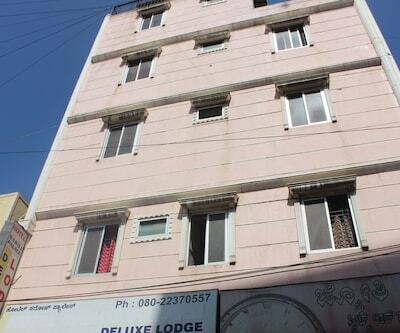 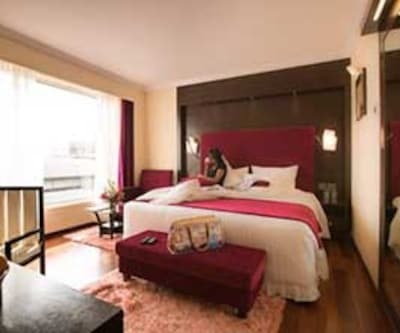 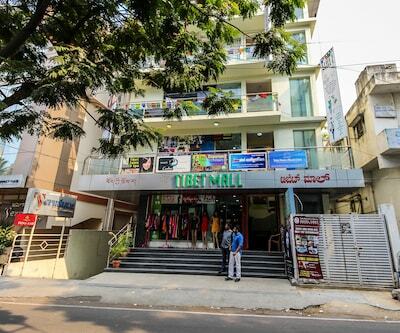 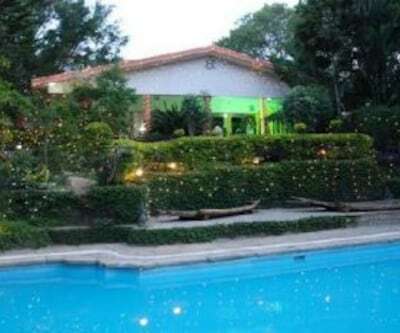 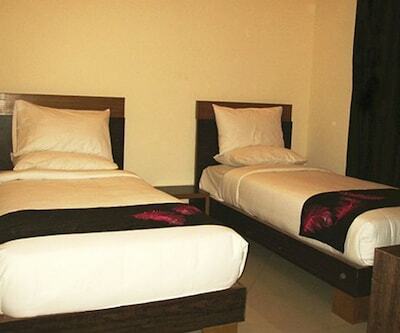 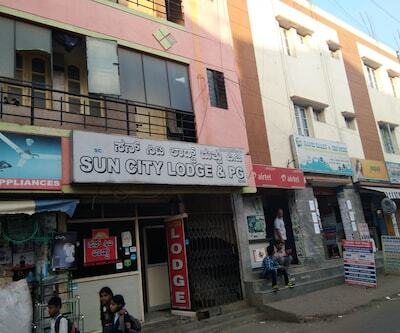 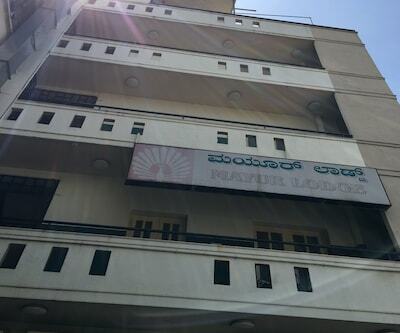 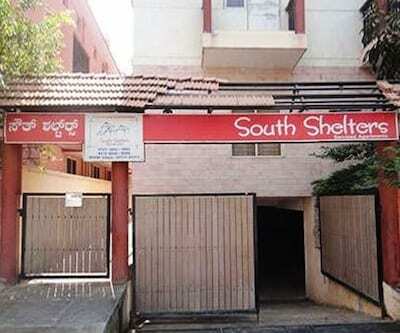 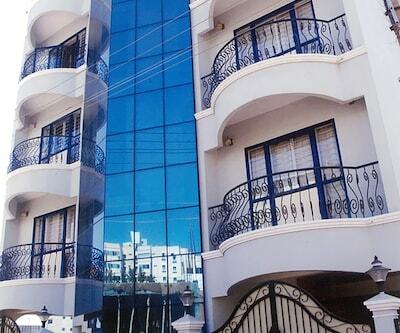 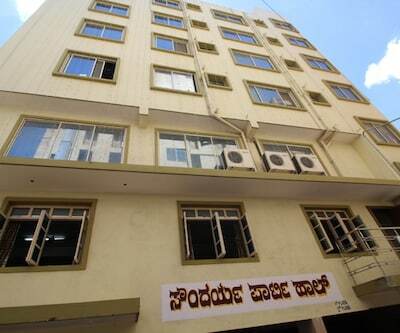 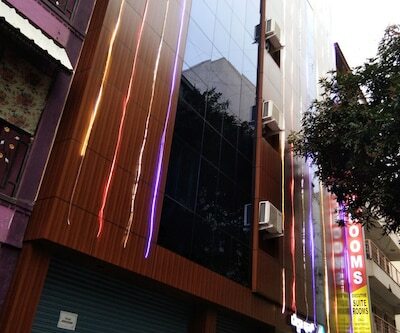 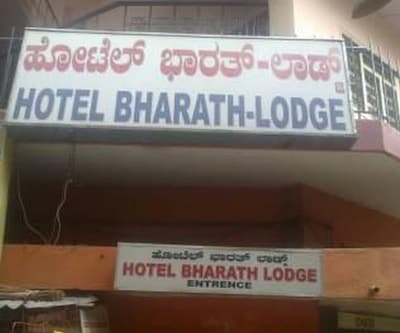 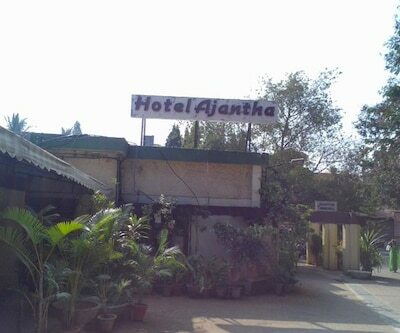 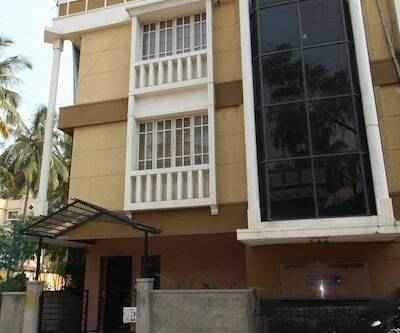 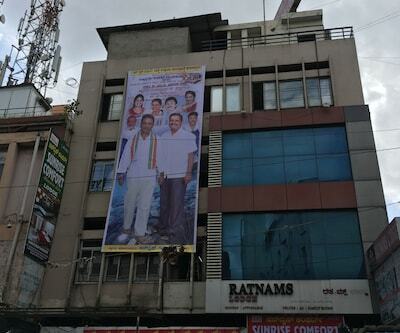 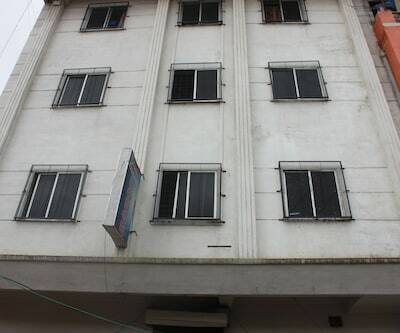 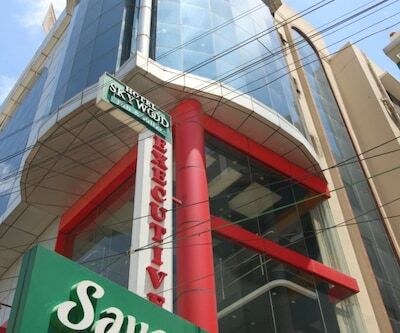 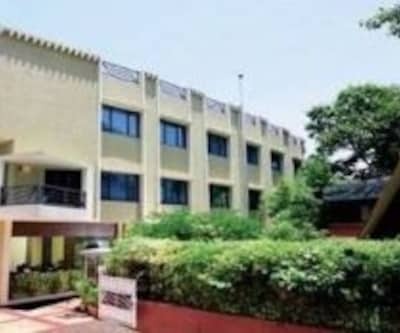 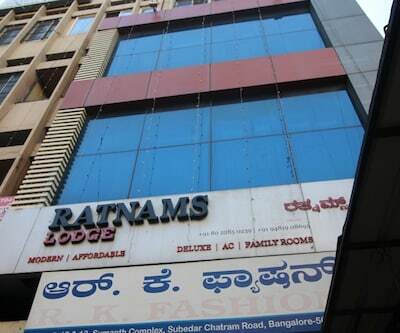 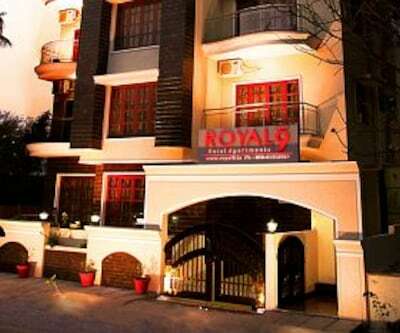 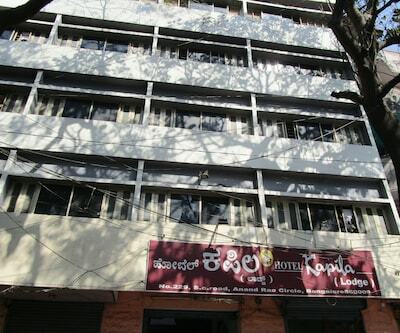 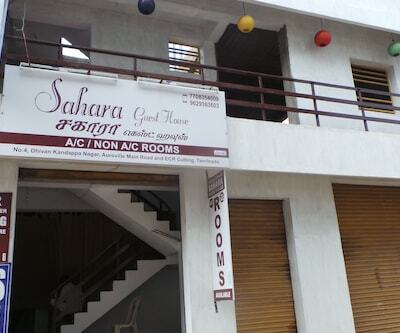 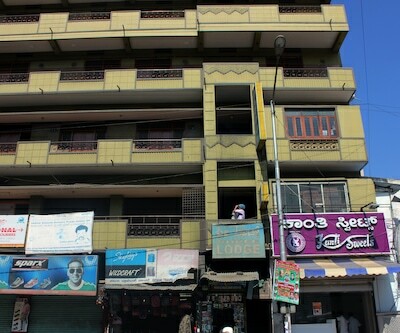 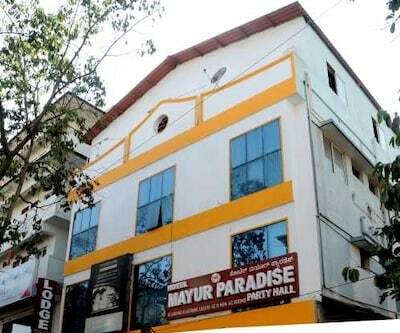 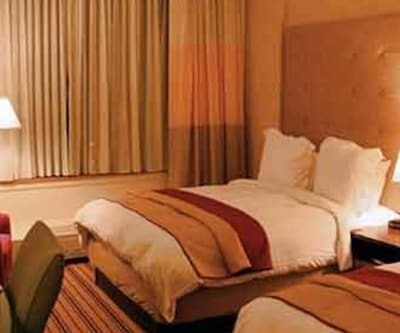 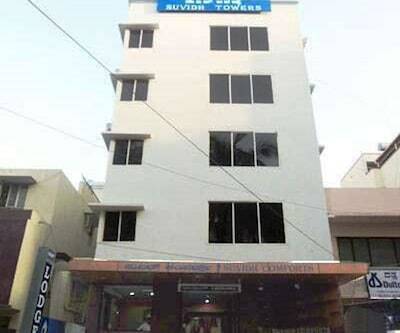 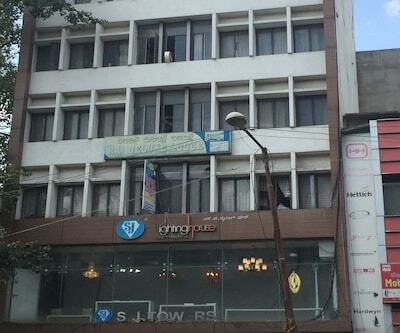 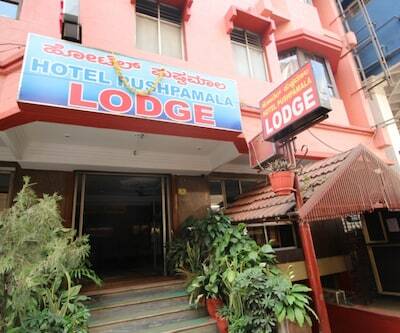 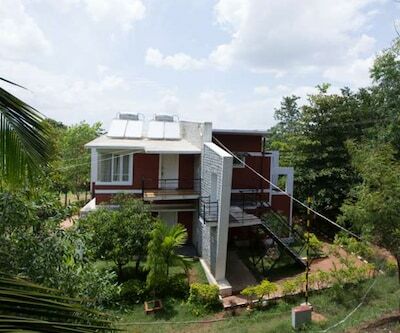 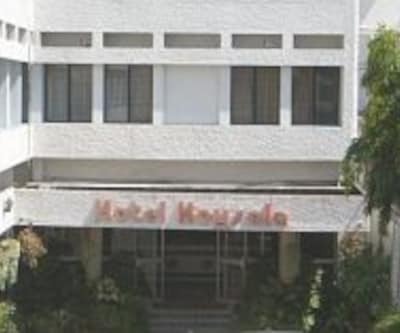 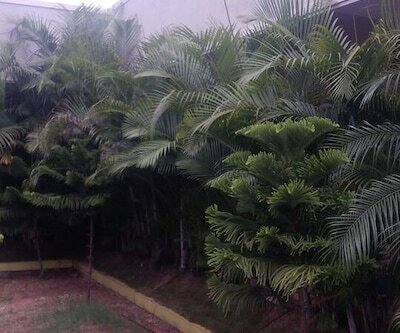 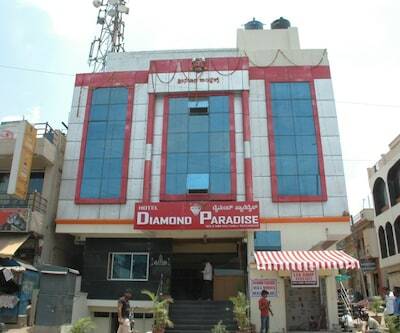 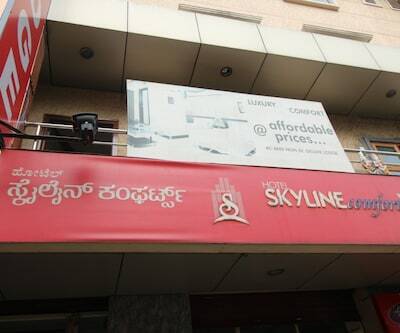 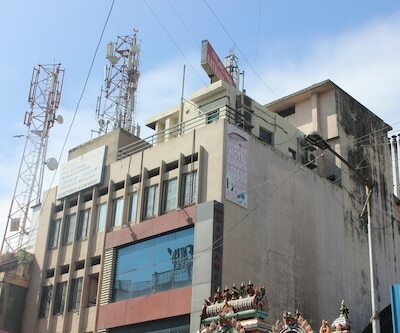 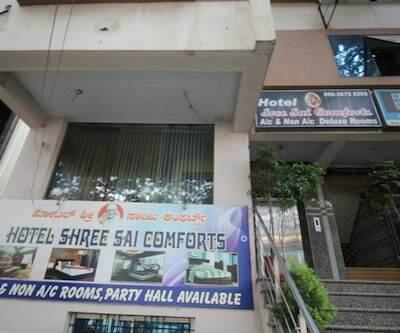 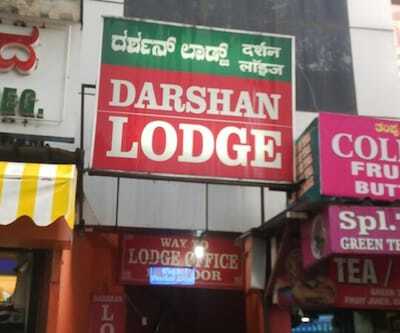 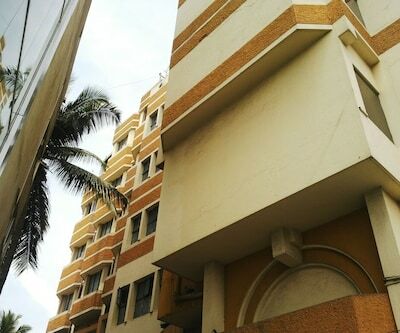 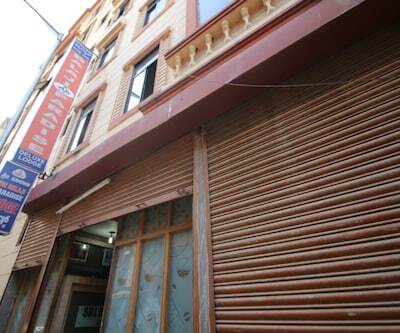 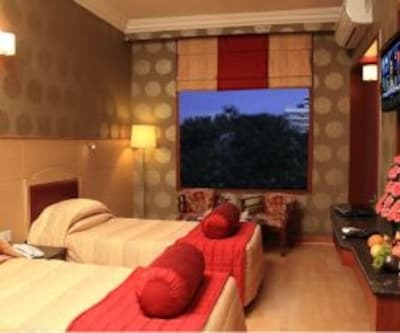 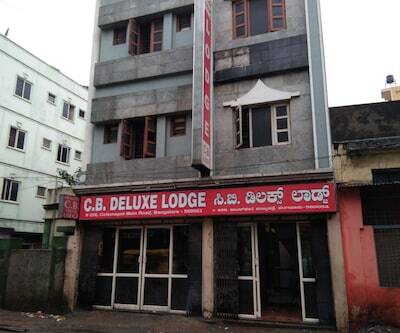 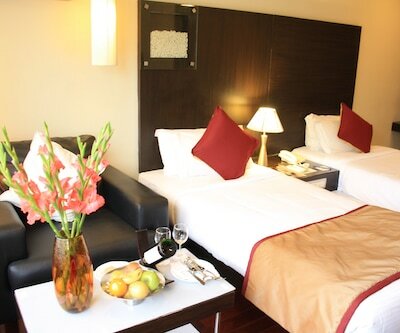 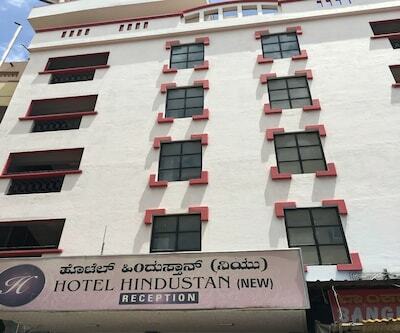 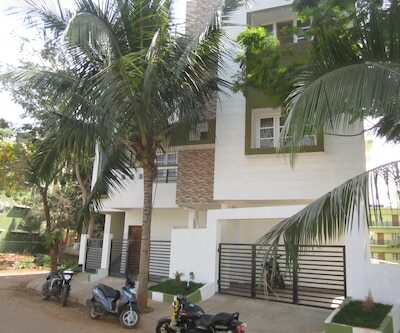 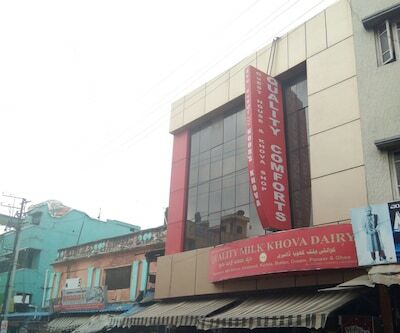 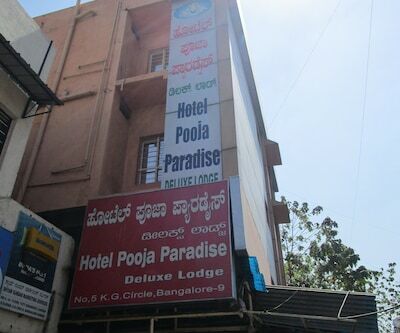 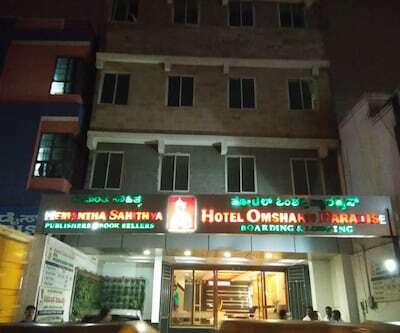 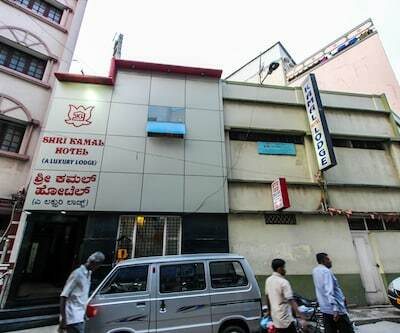 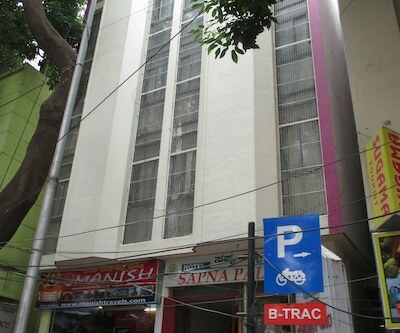 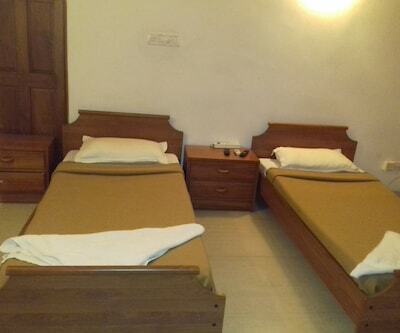 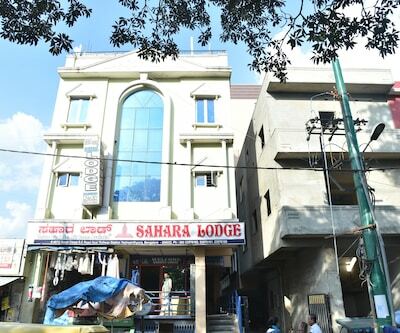 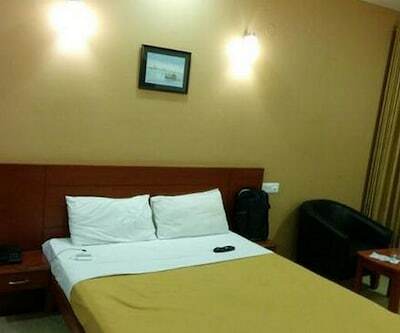 One can reach this Bangalore hotel via the Kempegowda Bus Station (26 km) and Kempegowda International Airport (42 km).